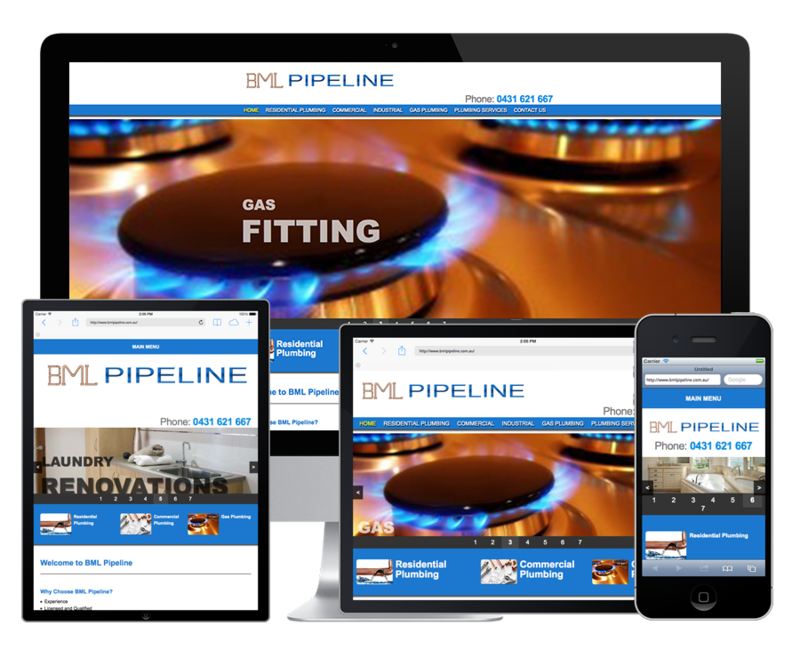 We have created hundreds of Website Designs over the years, we update this page periodically to showcase our most recent websites. 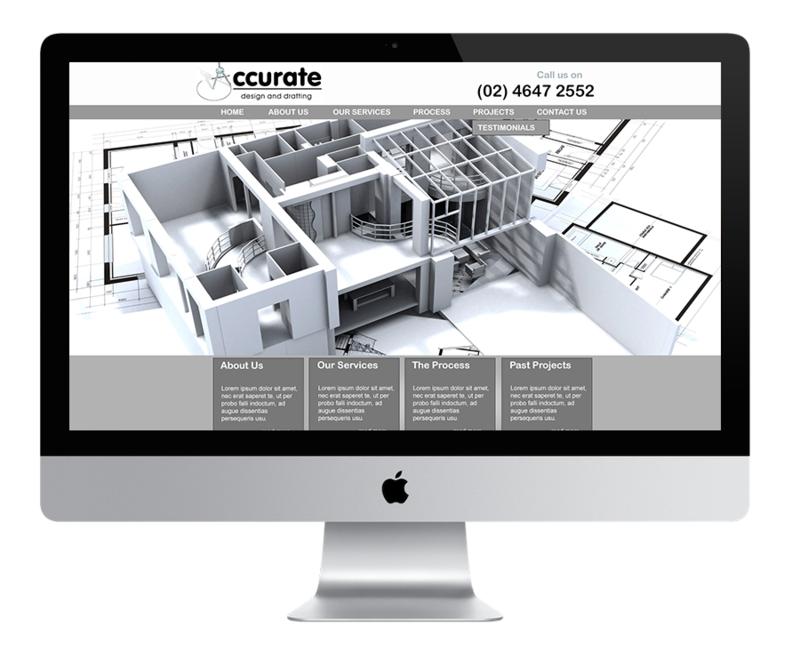 Please enjoy and if you have any questions about any of our designs or the functionality and if it could be applied for you please call us on (02) 4647 3111. 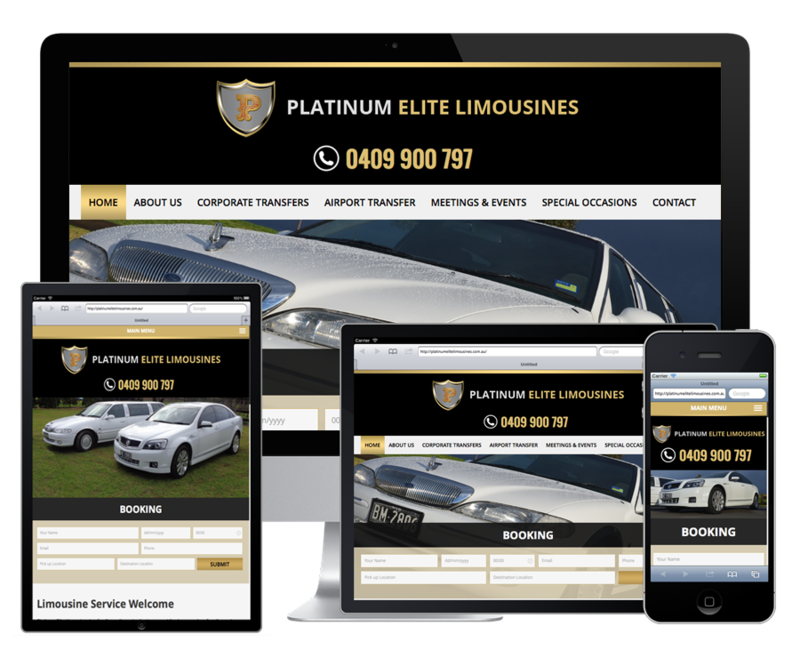 Coming Soon Custom designed Platinum series, CMS based Responsive Website with Web Apps, Animated Favicons and Widnwos Icons, full screen banner transitional, home page panel links, submission forms, customised coded plans and prices windows, built in SEO, social network shares and links, external links to partners pages, locations and Google maps submissions. 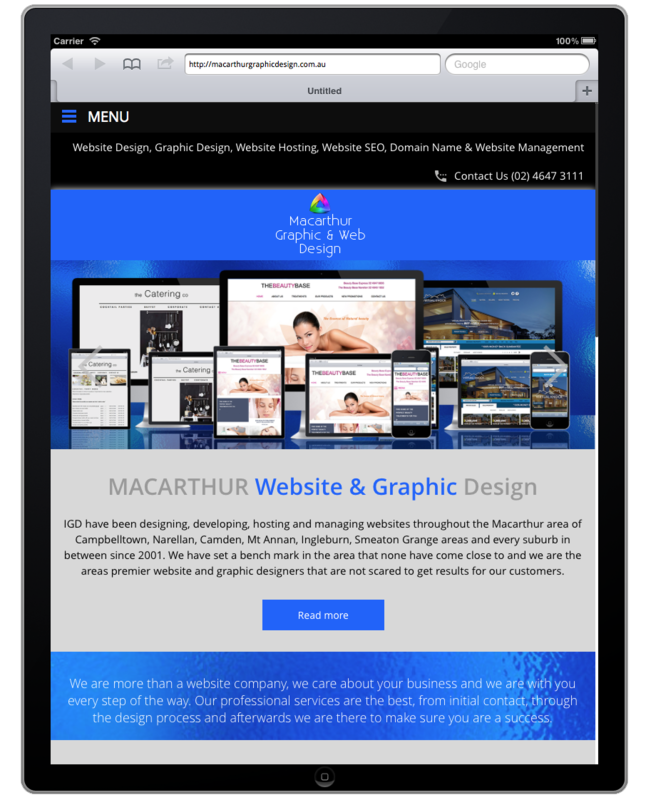 Custom Designed CMS Based and Responsive website with Blog, Members area, Website App, Windows Icons and animated favicons, Newsletter subscriptions and inbuilt newsletter templates, built in SEO, social network links, search bar facilities. 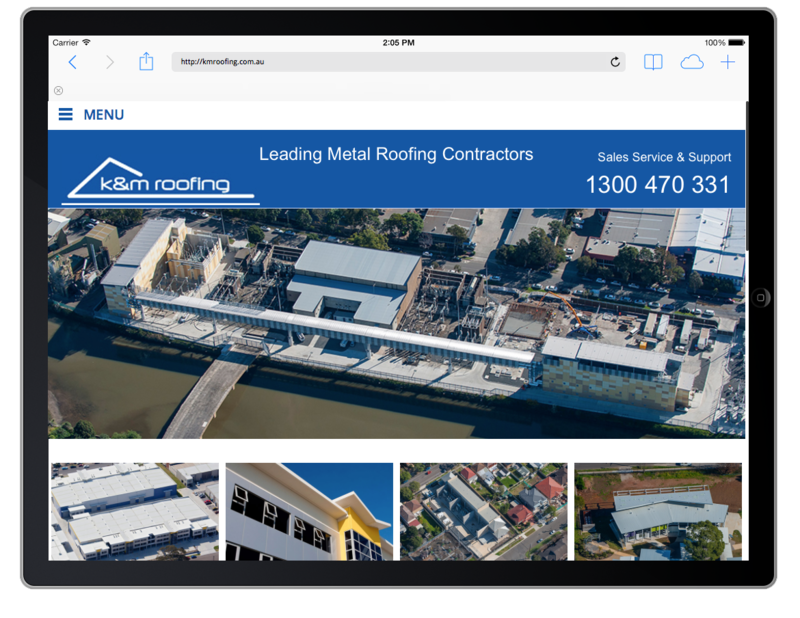 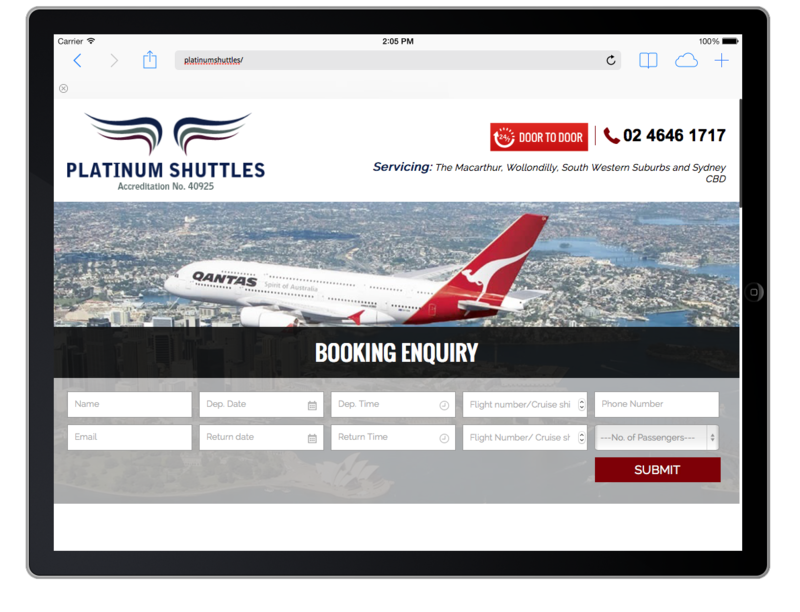 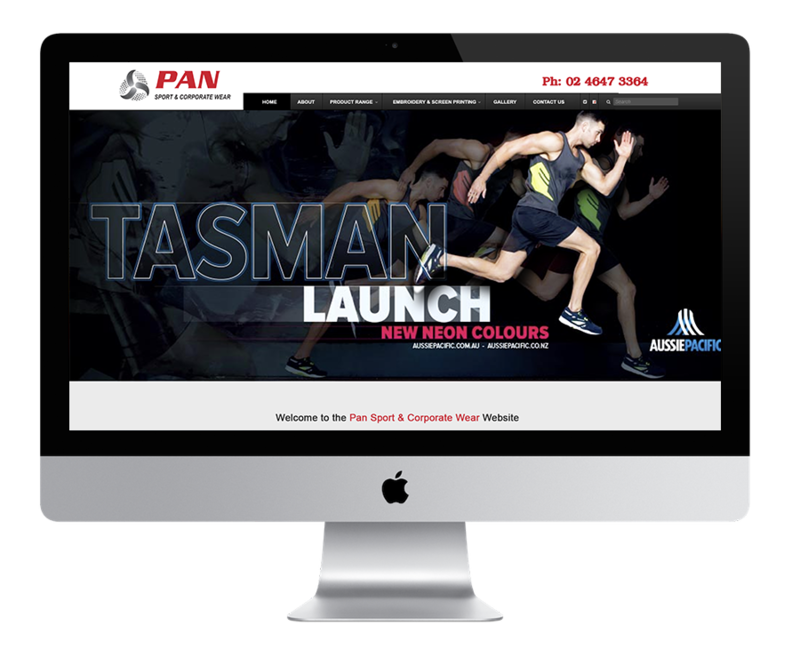 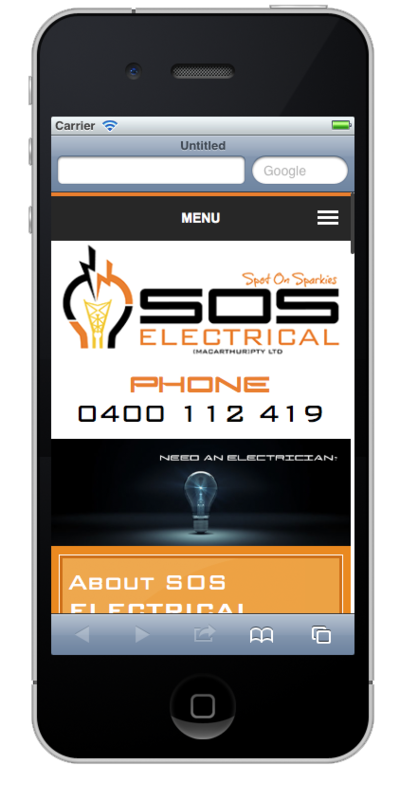 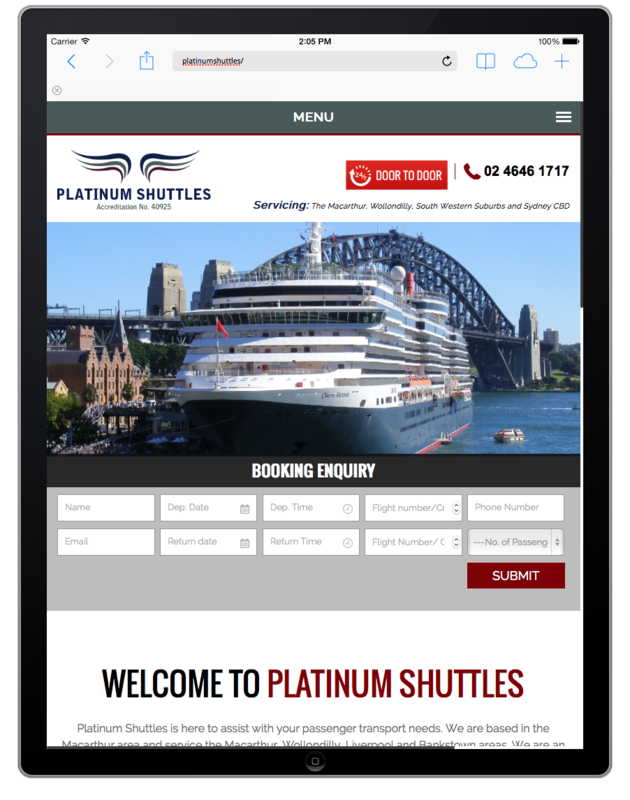 Parallax Scrolling Website, custom slide Menu for mobile and tablets with Transitional full screen banner, integrated SEO and security. 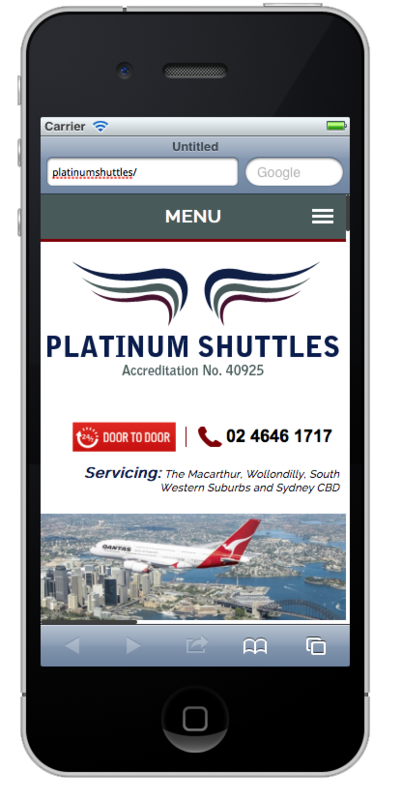 Google maps, customer logo banners, Website App, Contact Form, services listings, Platinum and Dynamic Design. 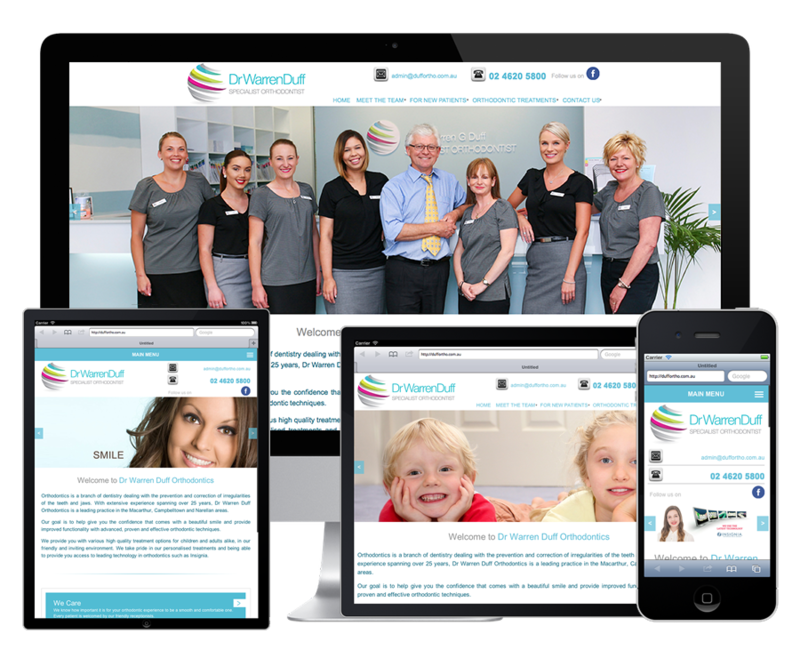 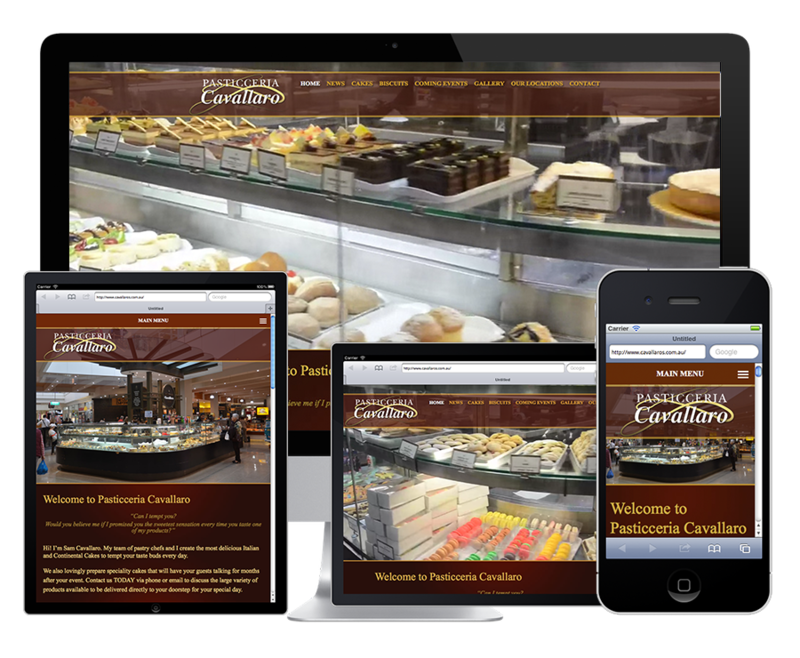 Responsive CMS Based Website with full screen transitional banner has built in SEO, Website App and animated favicon. 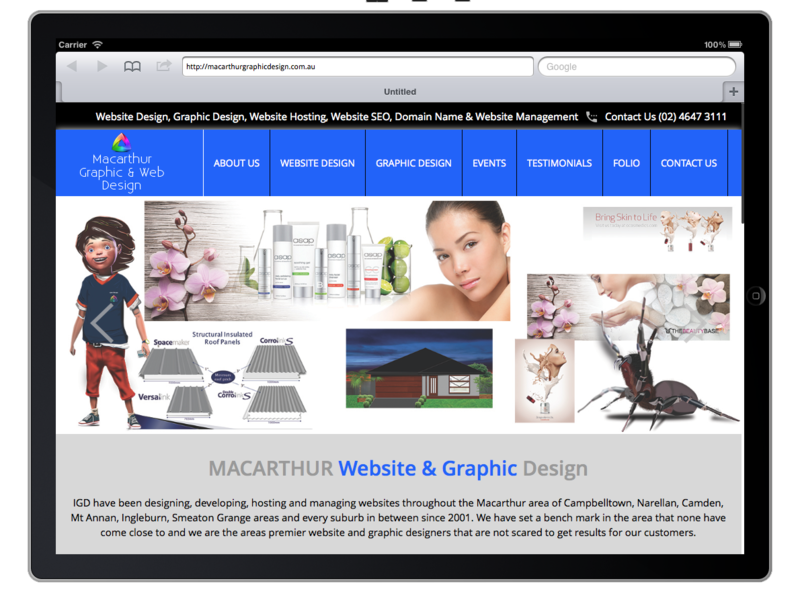 Submit Forms, Projects/portfolio pages, Maps, Download features and auto security updates all standard ongoing Website Management and Hosting. 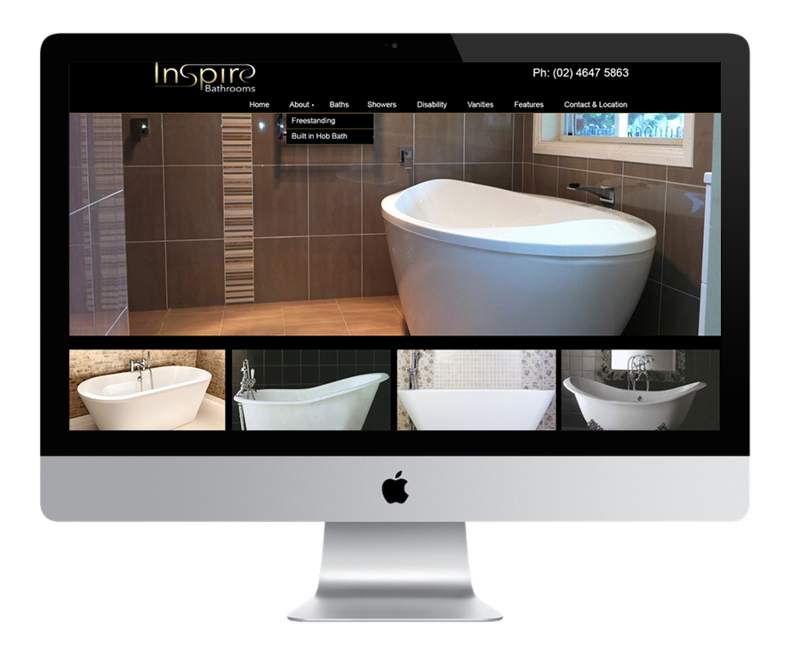 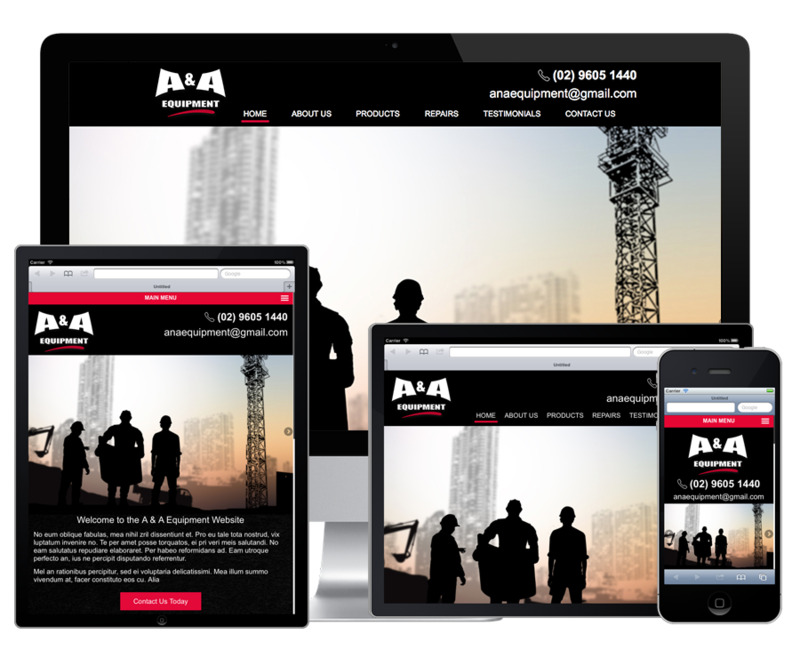 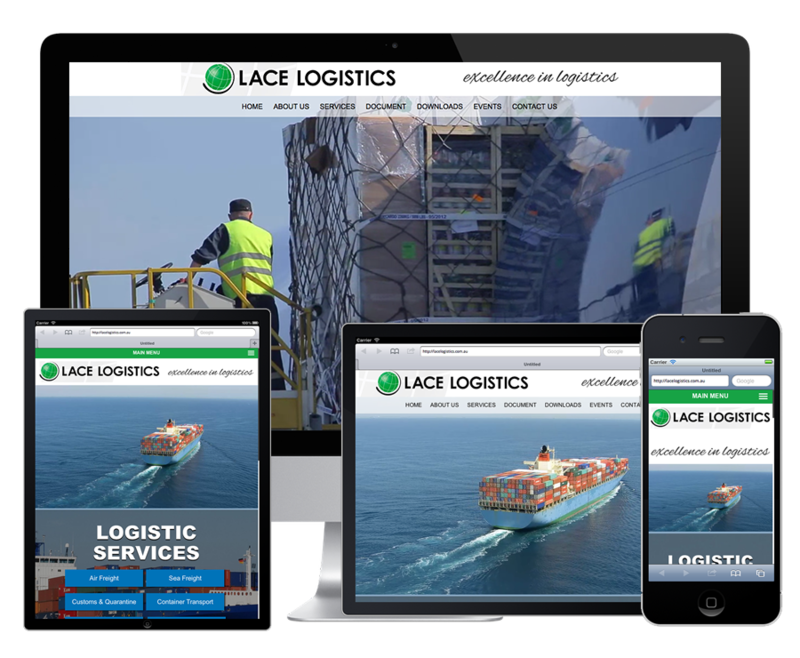 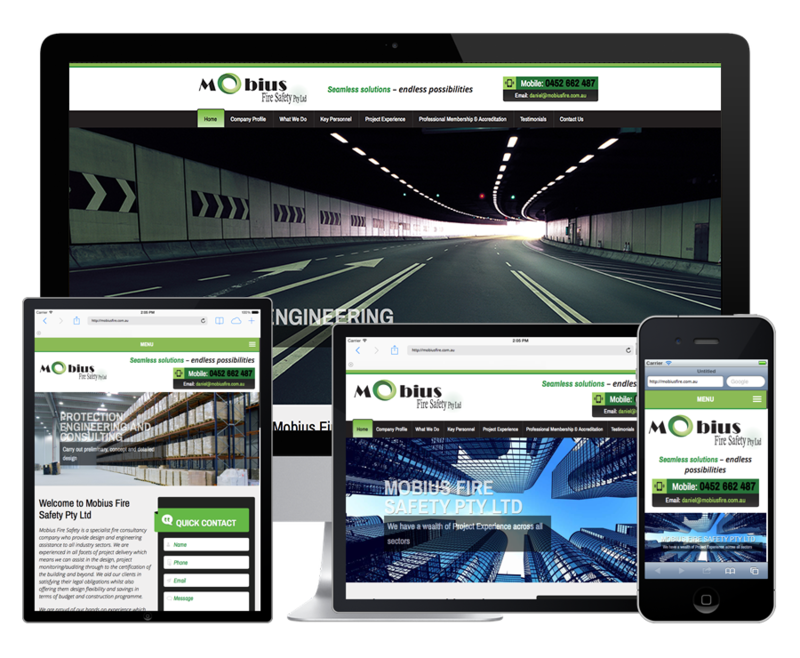 Parallax Scrolling Website with Transitional banner, integrated SEO and security. 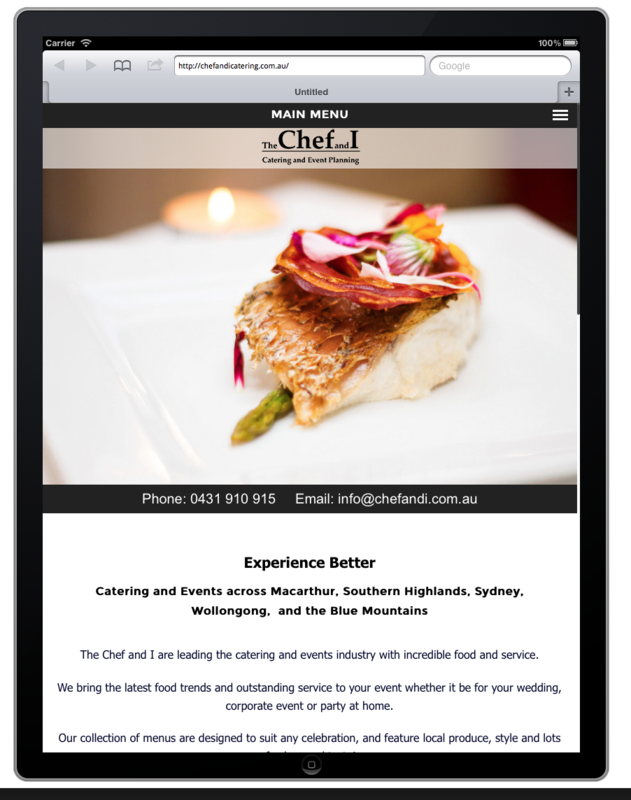 Google maps, Events pages, Testimonial pages and slides, Contact Form, Projects and Testimonials. 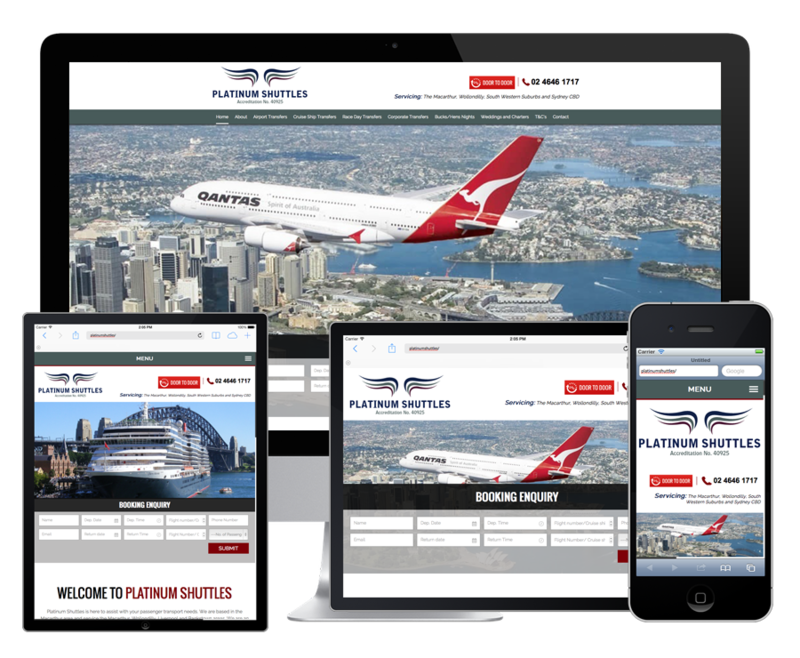 This beautifully designed Platinum Cinellax Website has been a massive hit as soon as it was published. 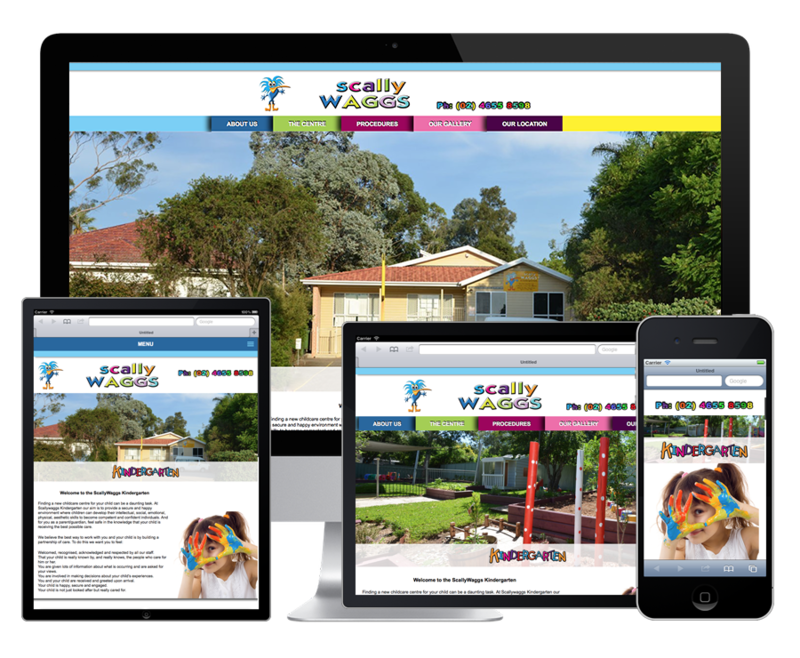 We initially built a website for ScallyWaggs in 2011 and it has been a huge success. 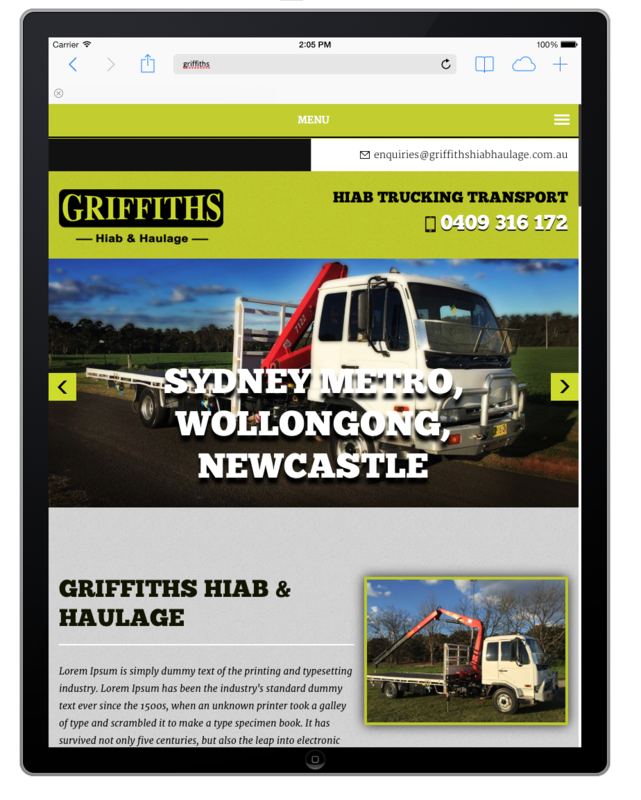 But due to mobile and tablet devices being so widely used now the site has been redesigned and is now completely Responsive (Mobile friendly). 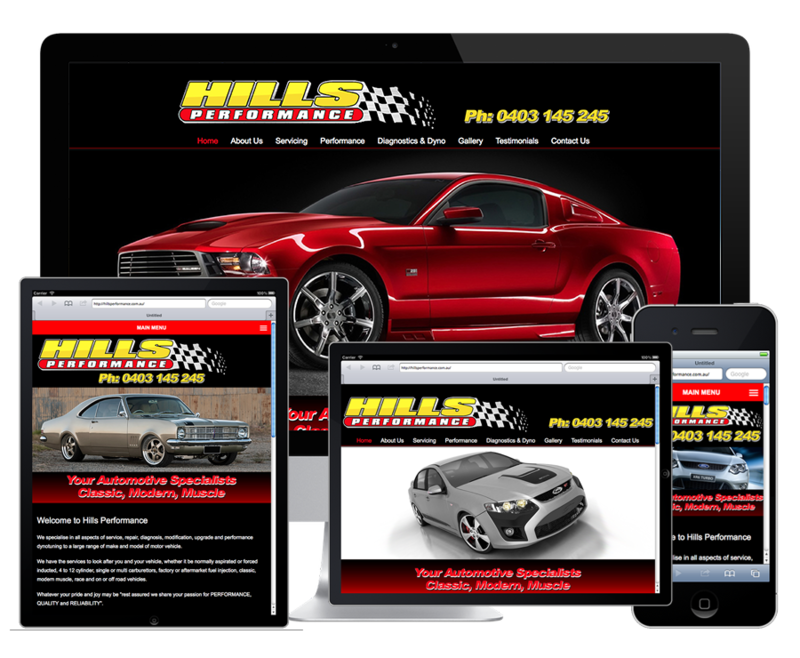 The site is CMS Based Website with full screen transitional banner has built in SEO, Website App and animated favicon. 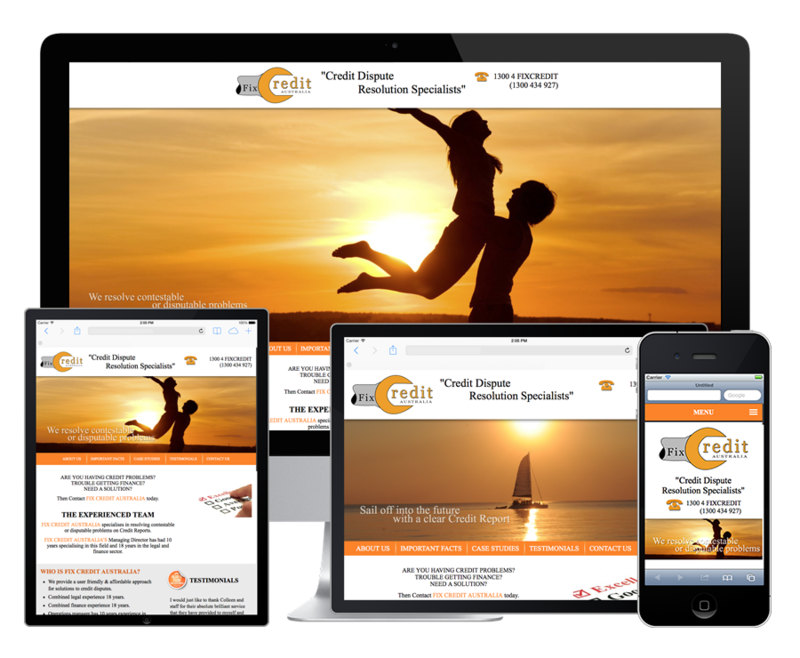 Registered with Google and now ranking at the top of its desired field and industry. 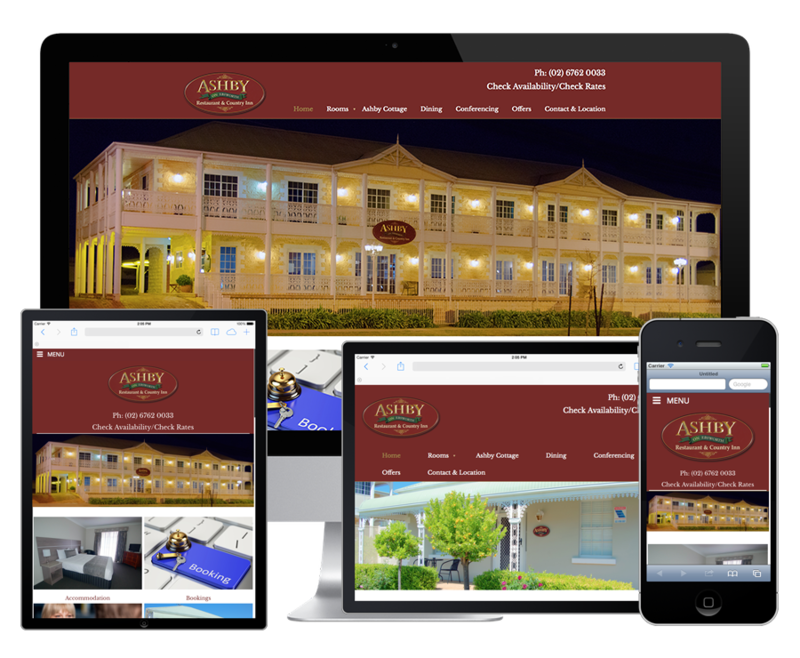 Ongoing SEO, Website Management and Hosting. 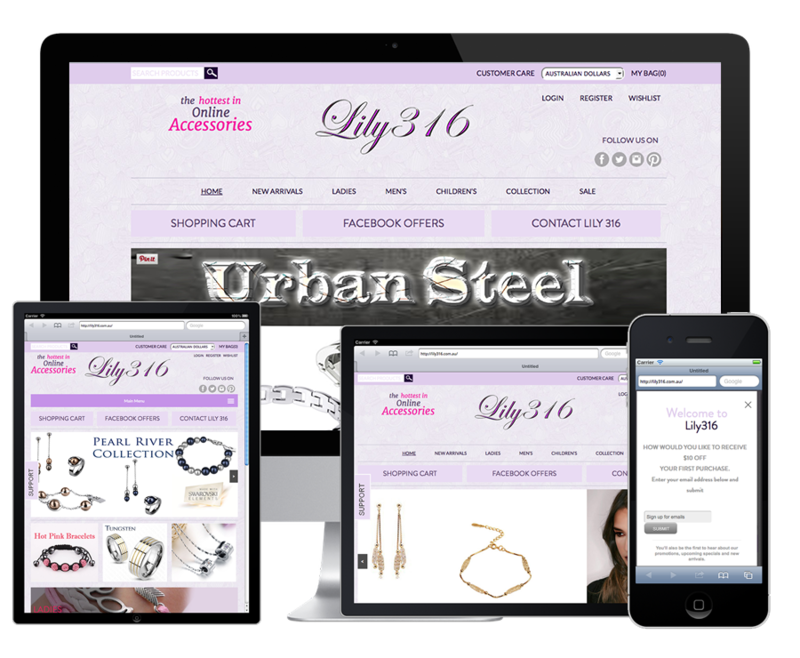 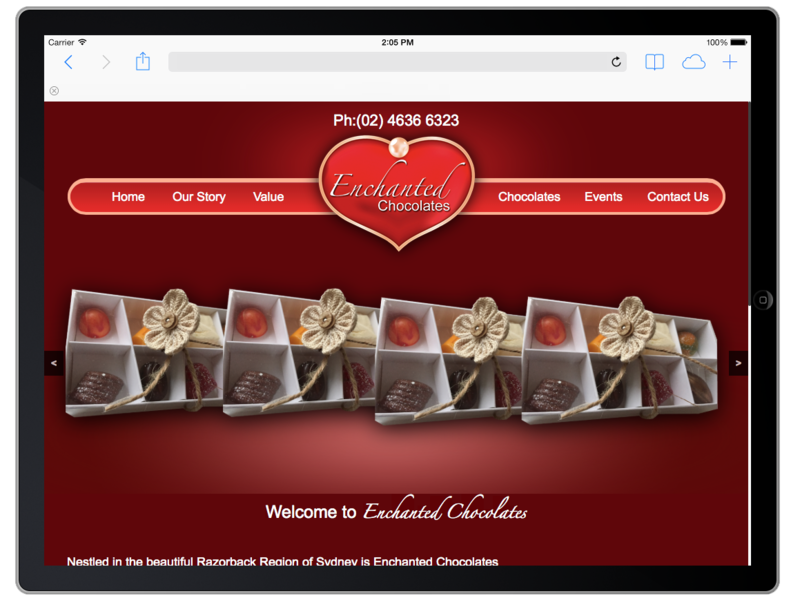 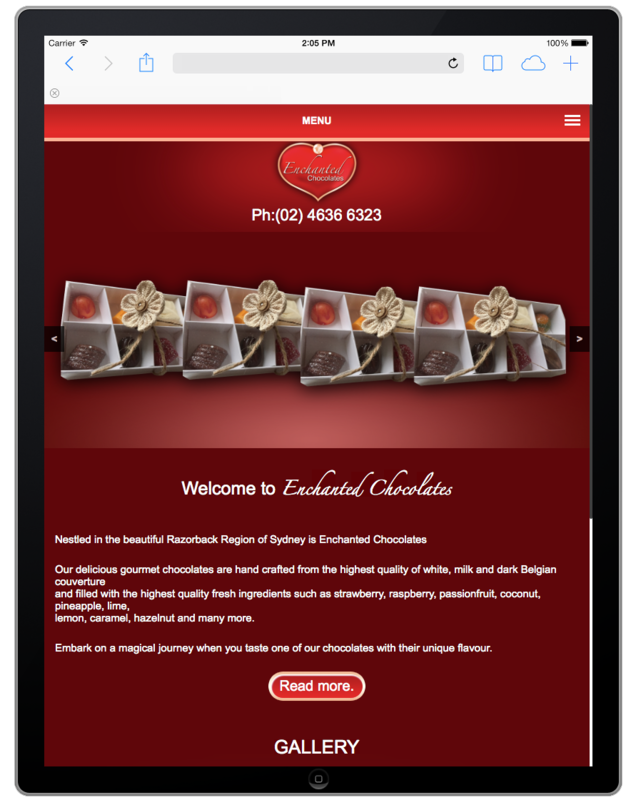 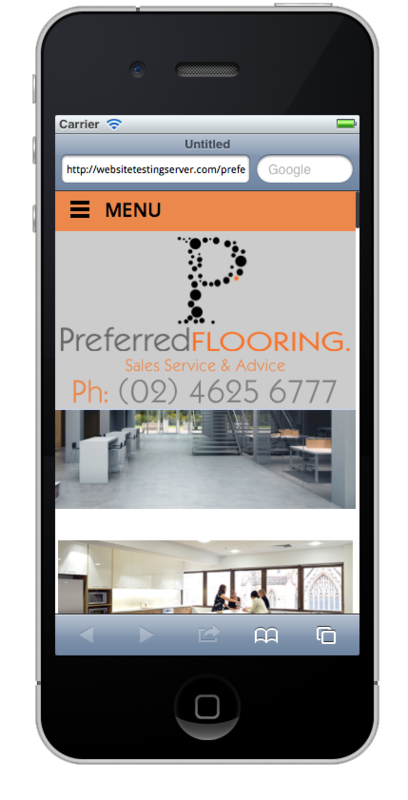 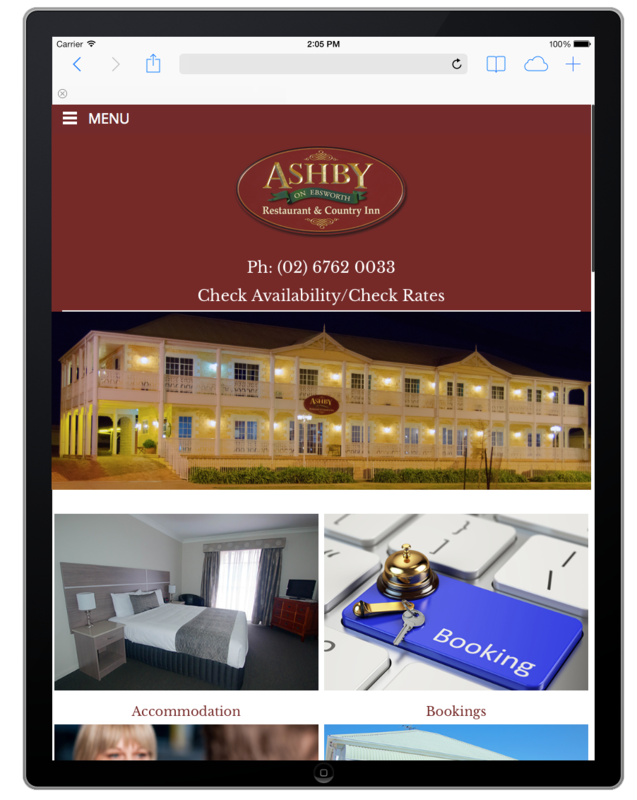 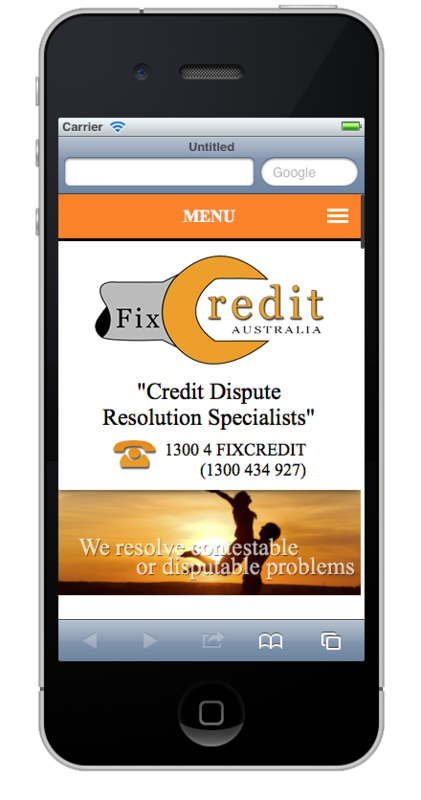 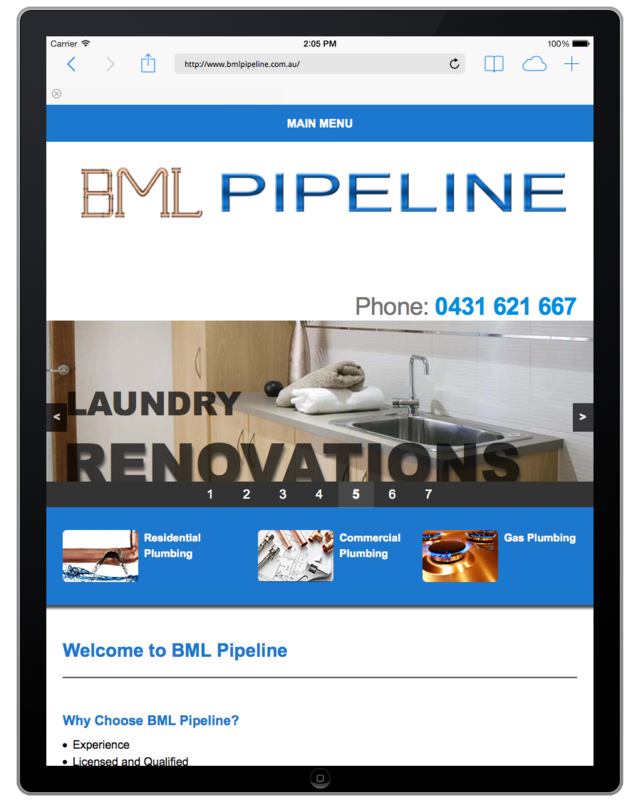 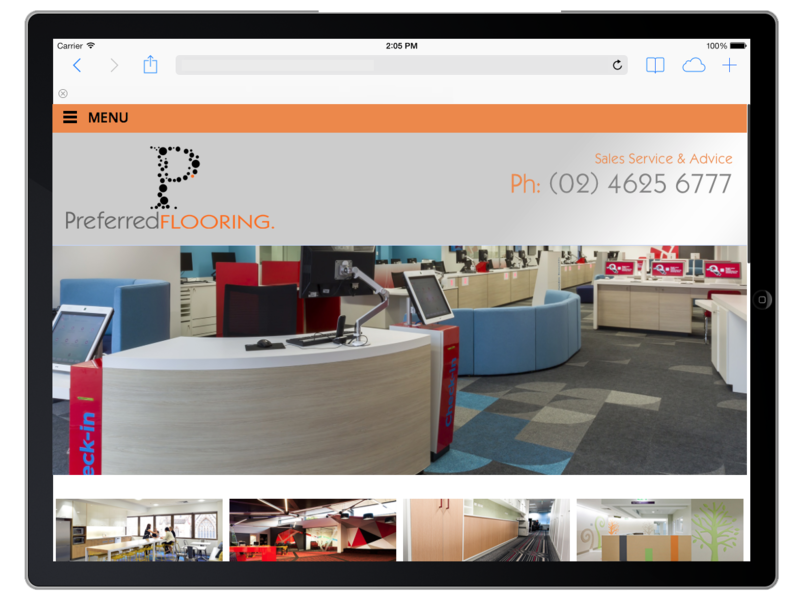 Parallax Scrolling Website, custom slide Menu for mobile and tablets with Transitional banner, integrated SEO and security. 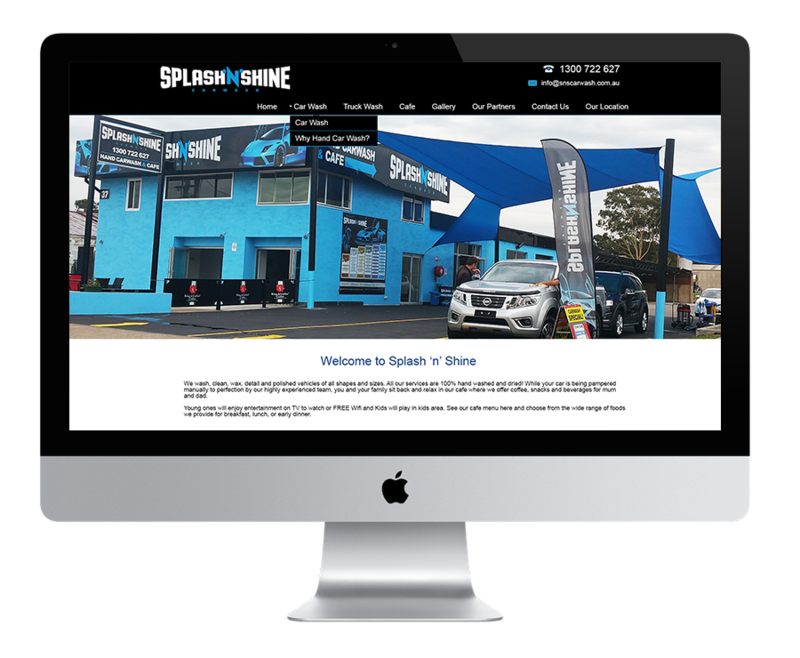 Google maps, Events pages, Testimonial pages and slides, customer logo banners, Portfolio and staff pages and Contact Form, product listings. 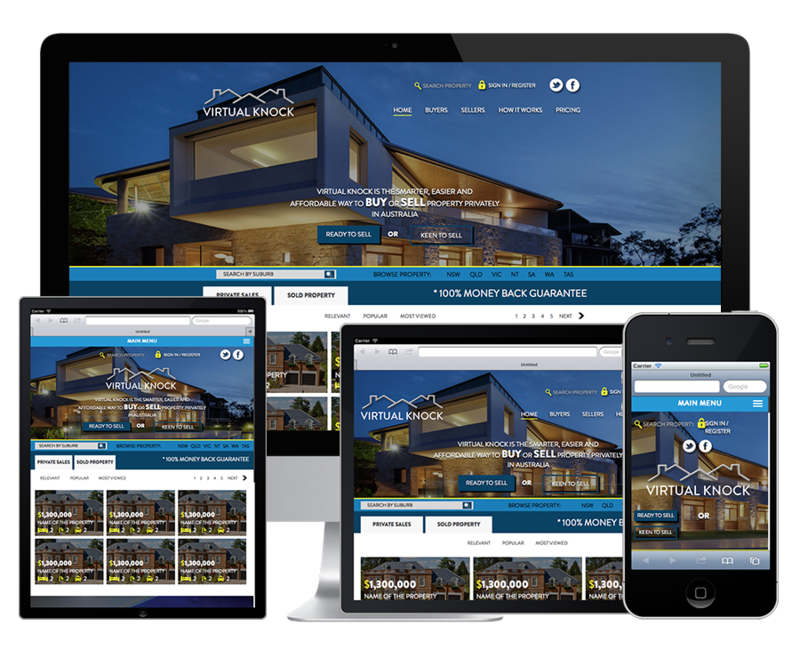 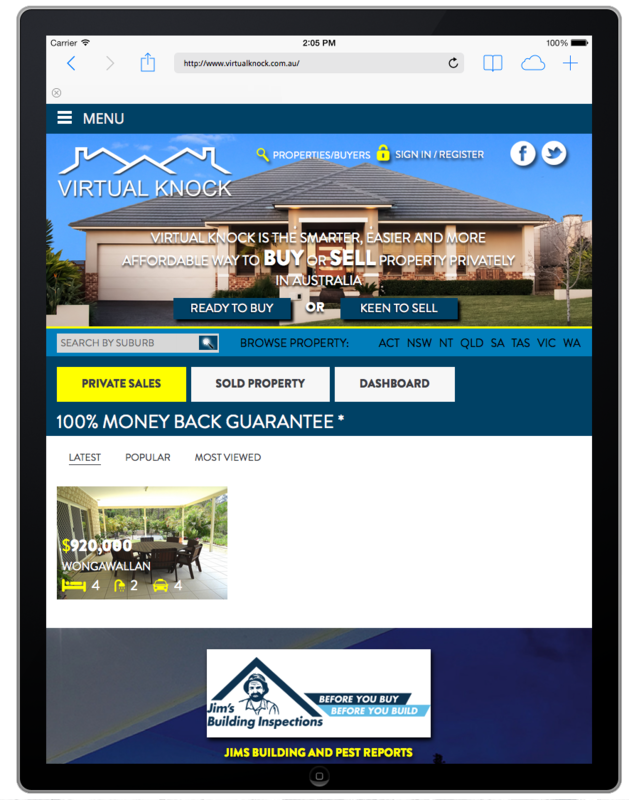 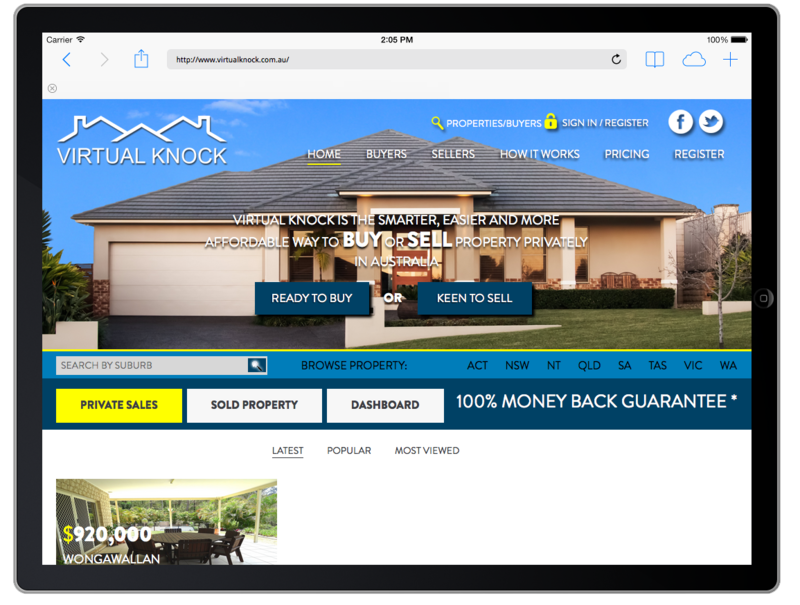 Custom designed Platinum Cinellax Website with Parallax Scrolling, Integrated footage, customised slide Menu for responsive view, Web App, Favicons and Explorer Tablet Icons, SEO auto updater, testimonials, custom real estate listings created for Selling Properties, Leased Properties, Sold Properties. 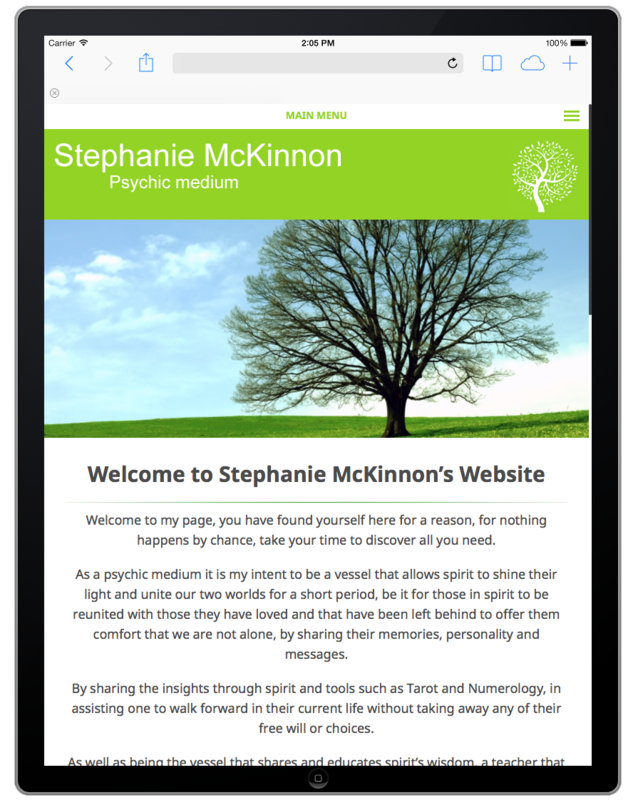 The site also features Video link integration, PDF download links, Newsletter sign up, Contact Forms, Social Network links. 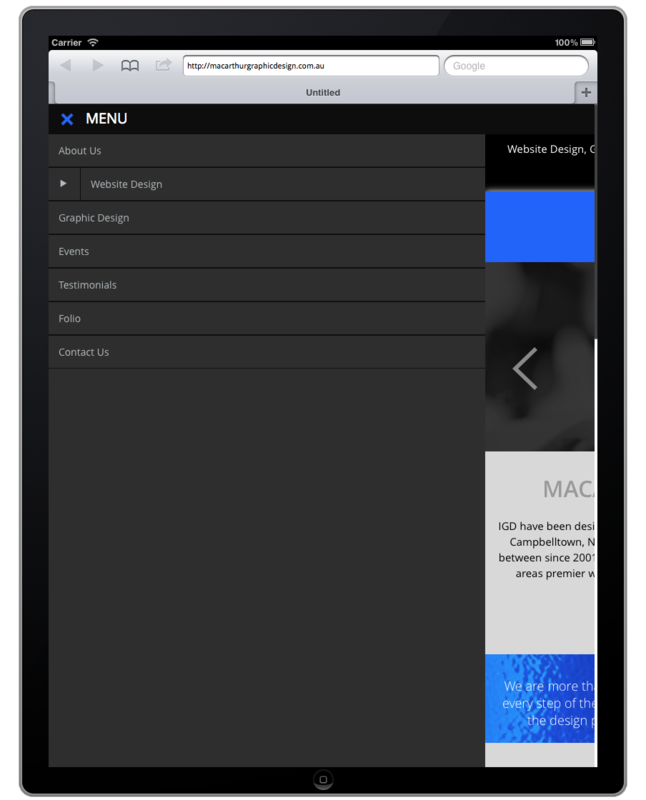 Custom designed platelets make for easy and unique navigation for all users. 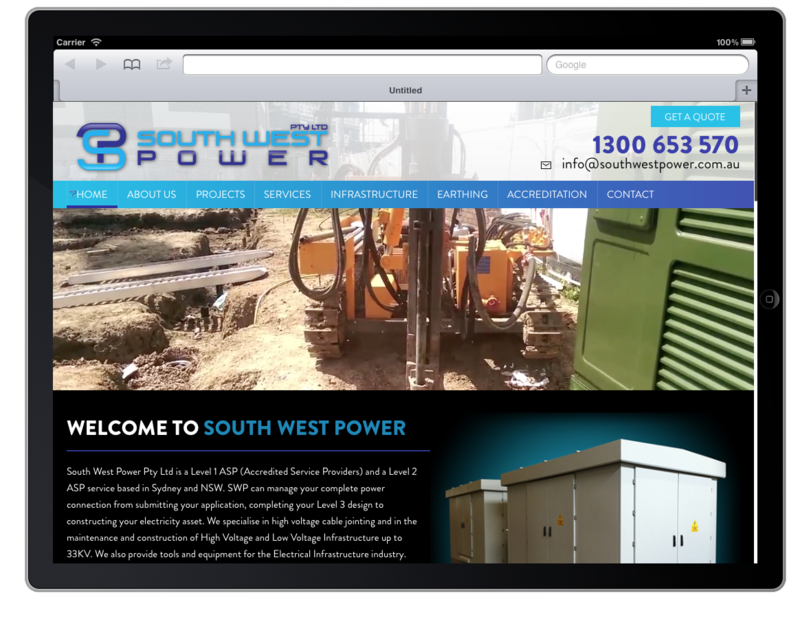 The Website is CMS based with full security and threat lock out. 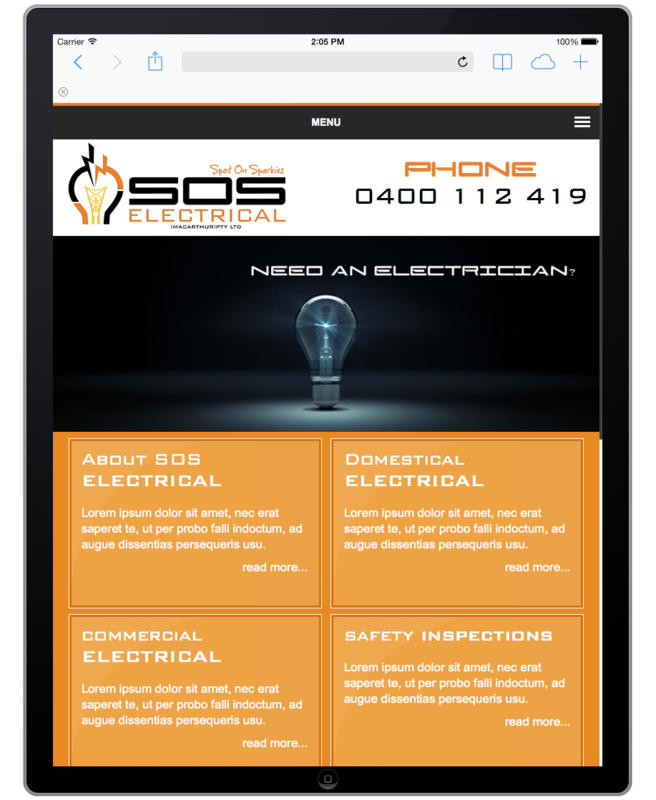 The site is also mobile friendly and fully responsive in design. 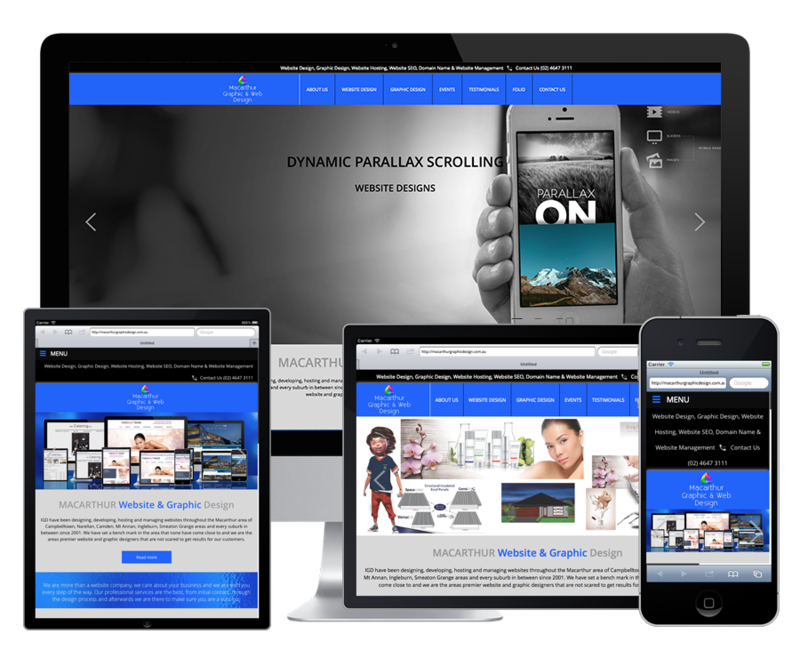 Parallax Scrolling Website with Transitional banner, integrated SEO and security. 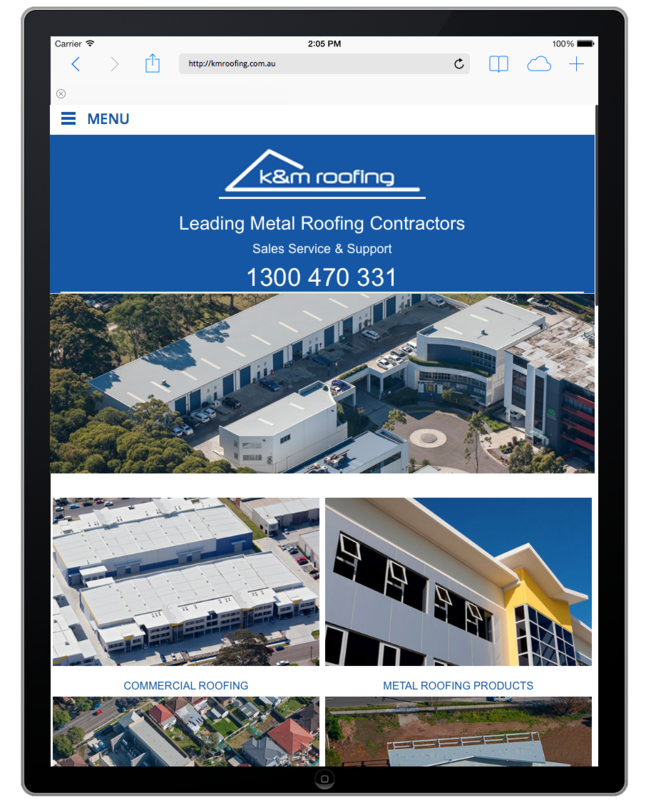 Google maps and Contact Form, product listings. 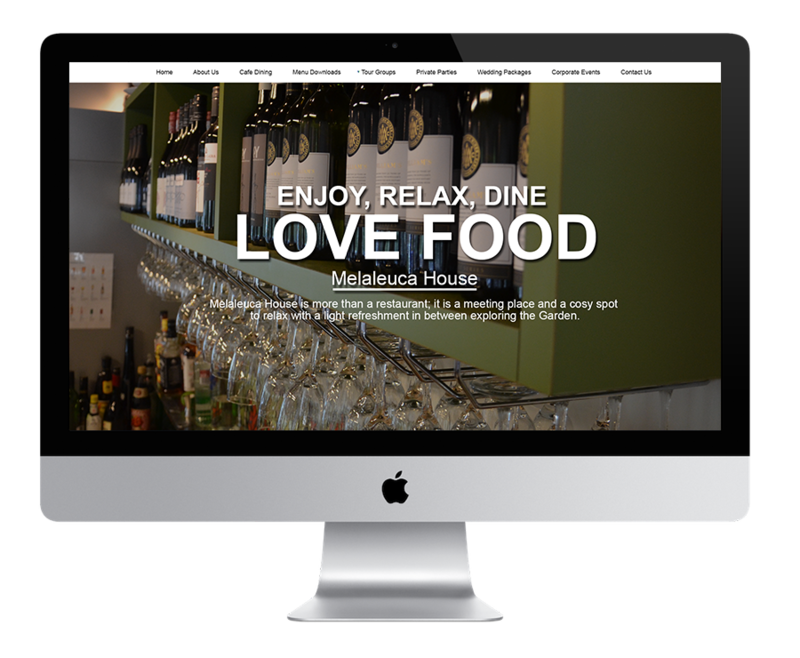 Complete Cinellax Website with Parallax Scrolling, customer footage used and integrated in to the Home page. 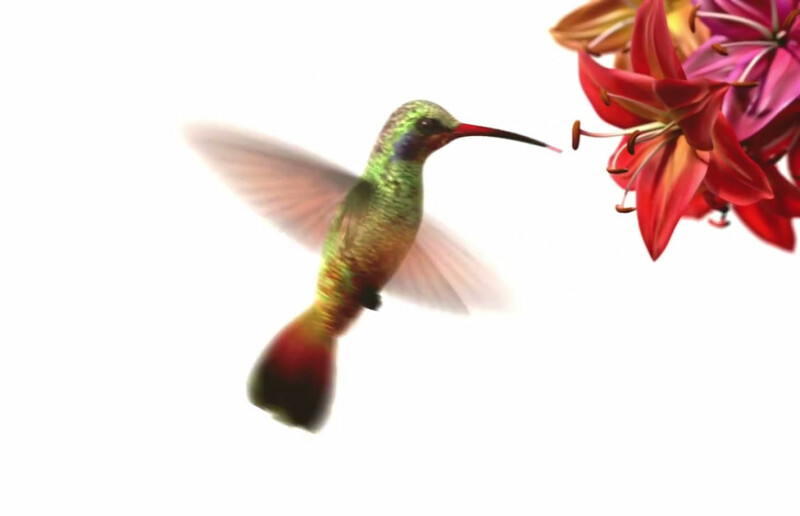 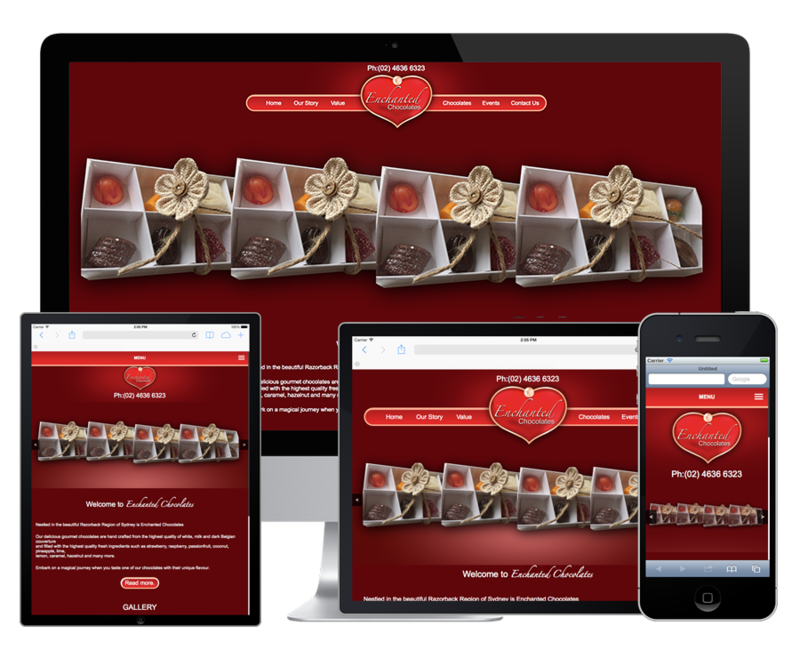 This site features custom animated features throughout the website. 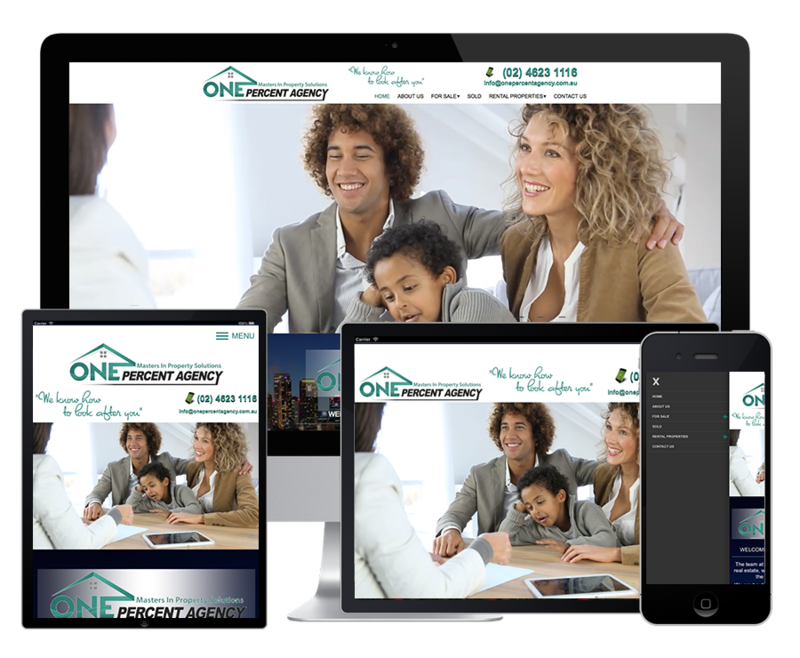 Portfolio pages, Projects pages are integrated in tot he design, animated favicons, web Apps and Explorer tile with Icons are integrated to the site. 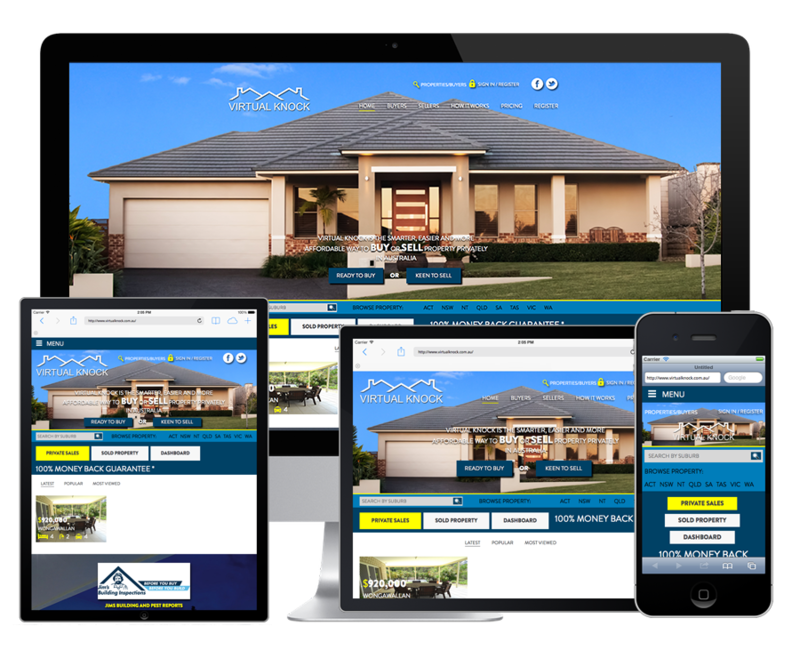 Full SEO and security is integrated in to this site. 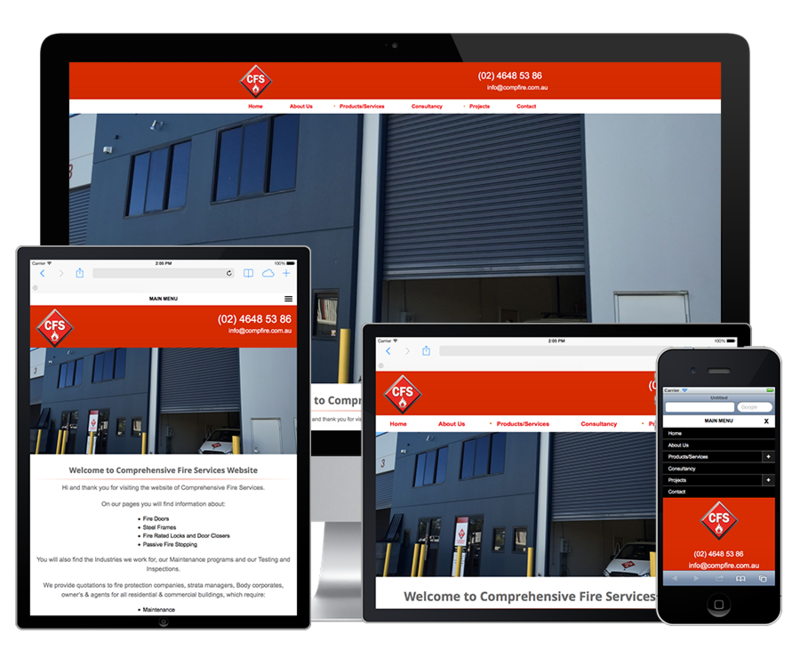 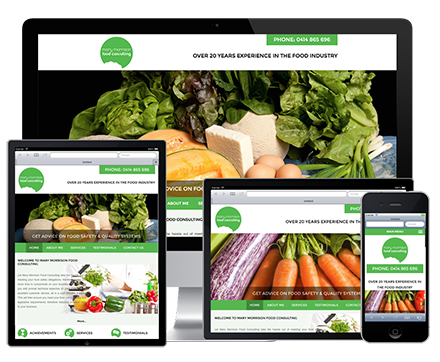 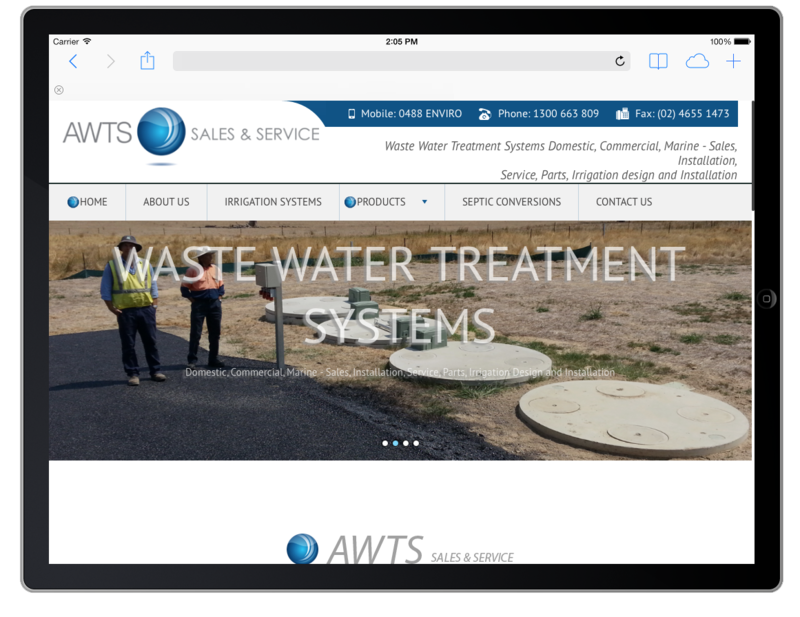 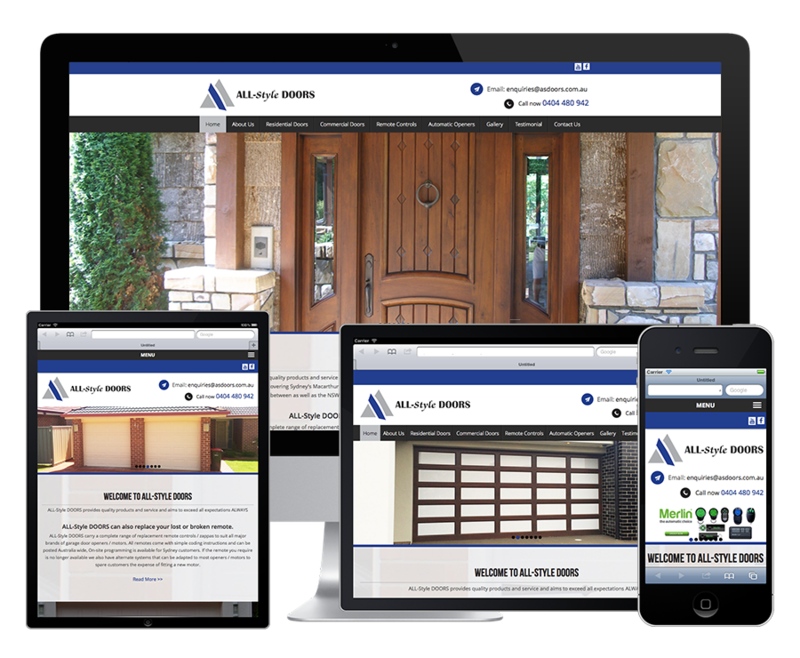 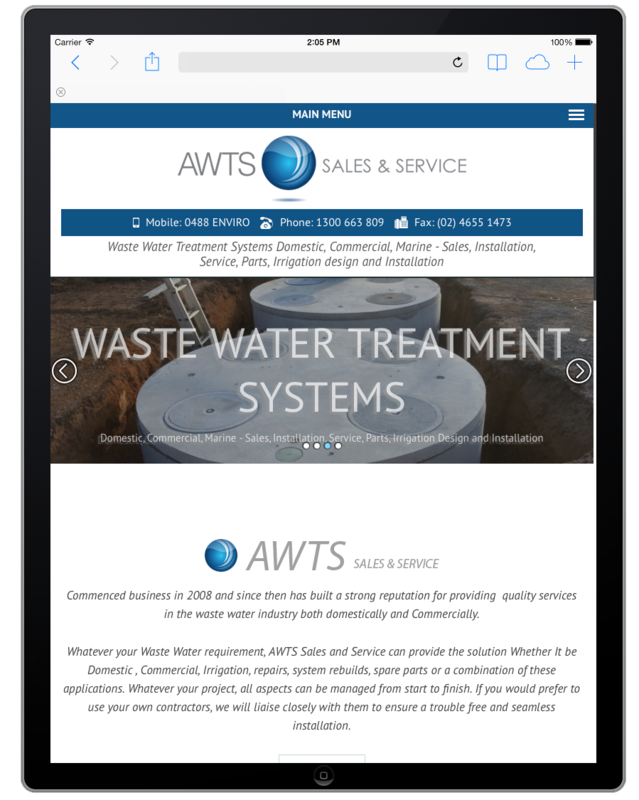 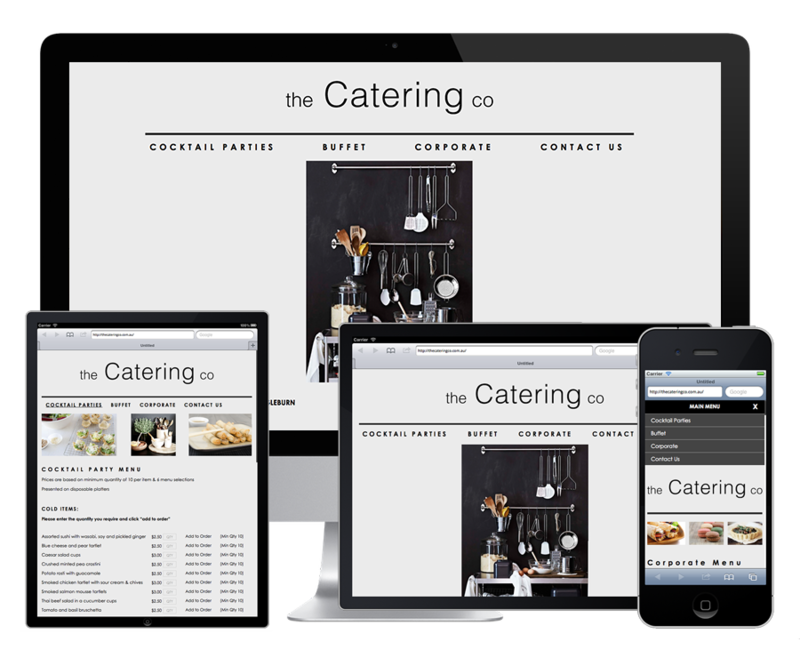 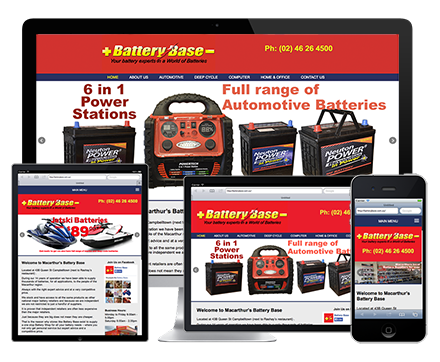 This site is Mobile and fully responsive in design as well as CMS based. 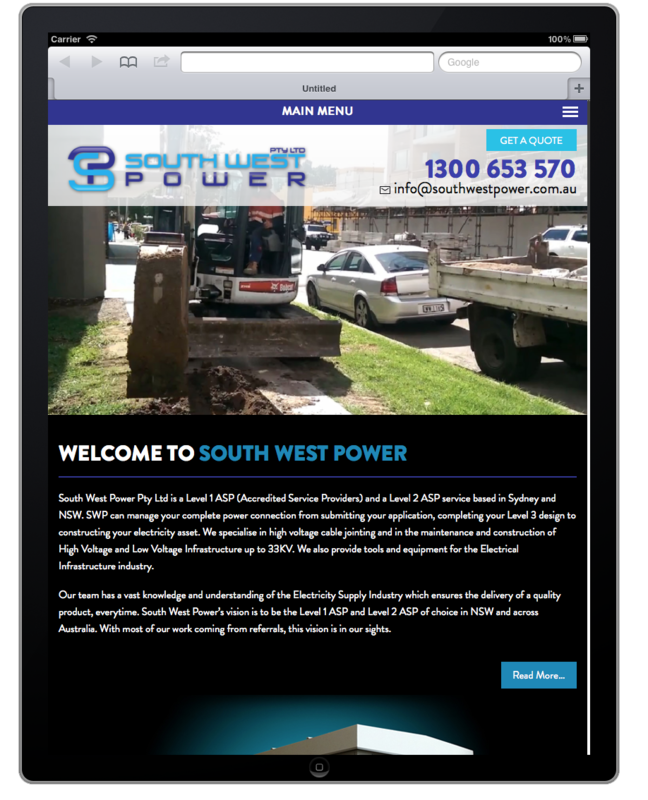 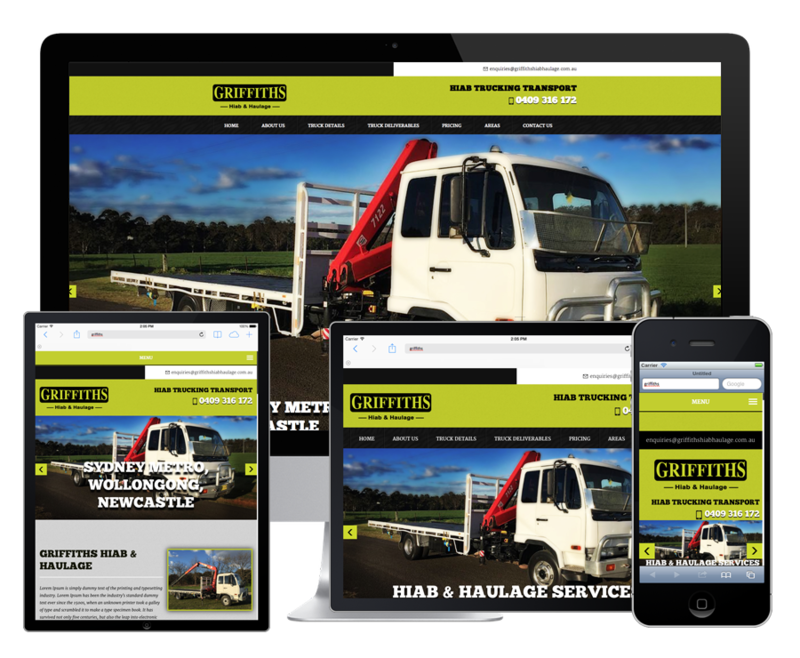 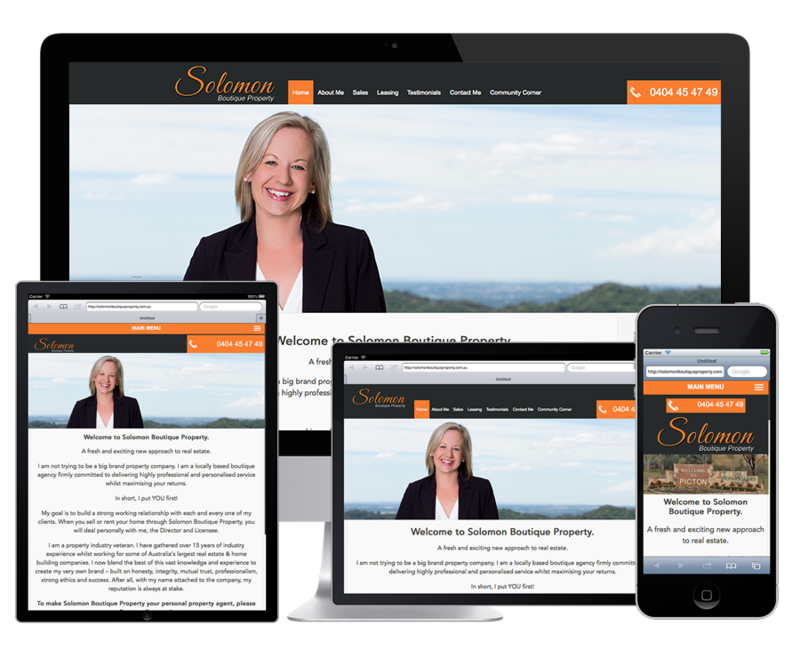 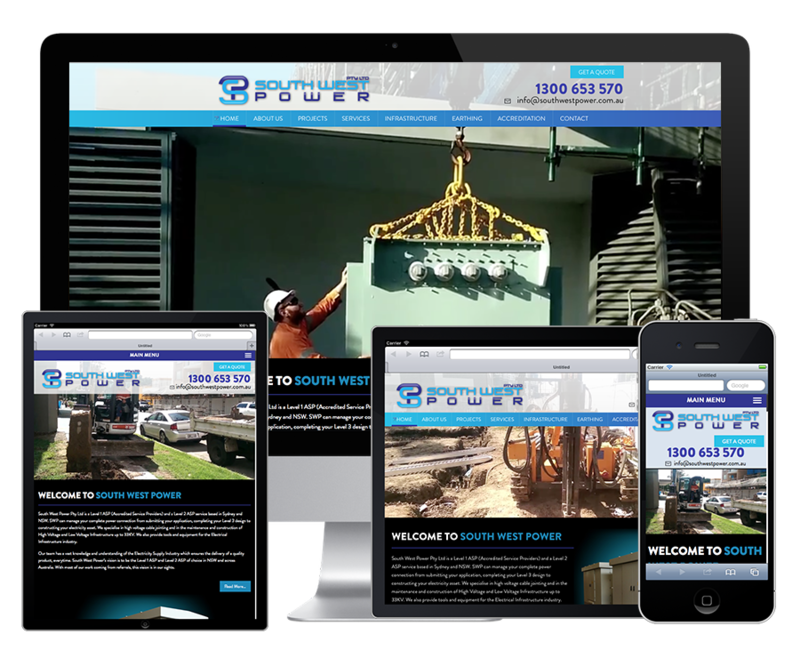 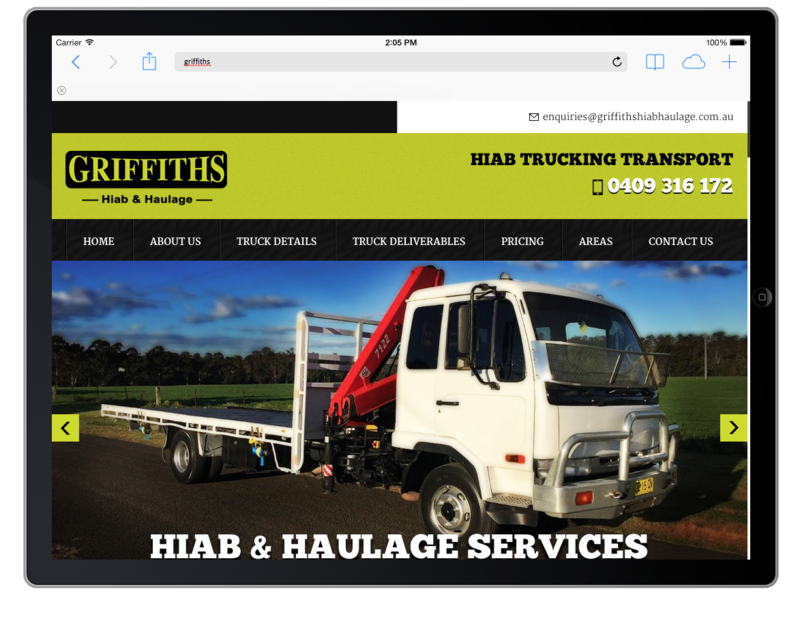 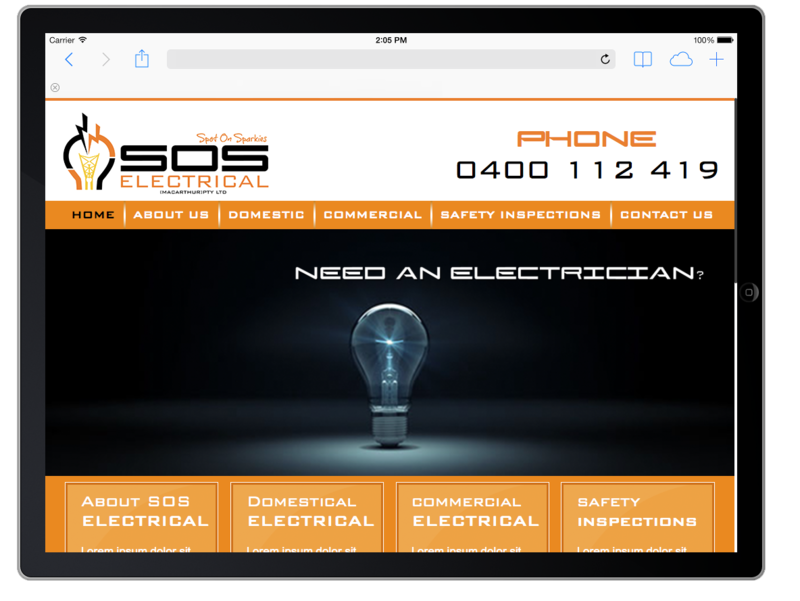 Through our SEO this website ranks page 1 throughout NSW in its Industry. 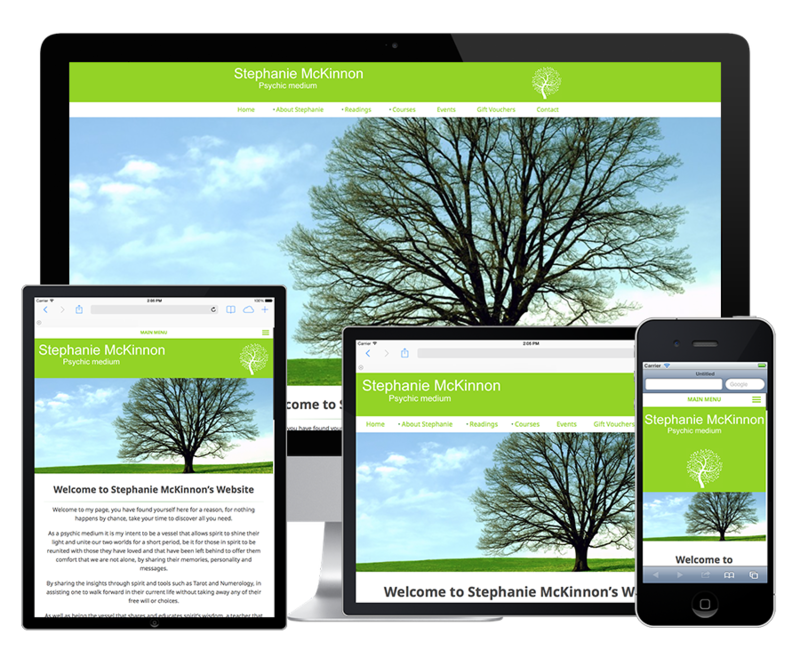 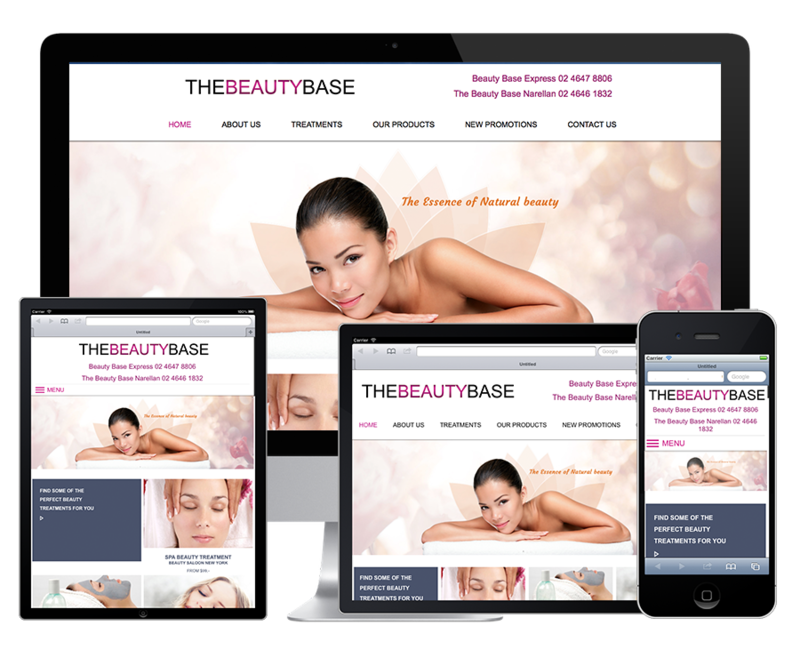 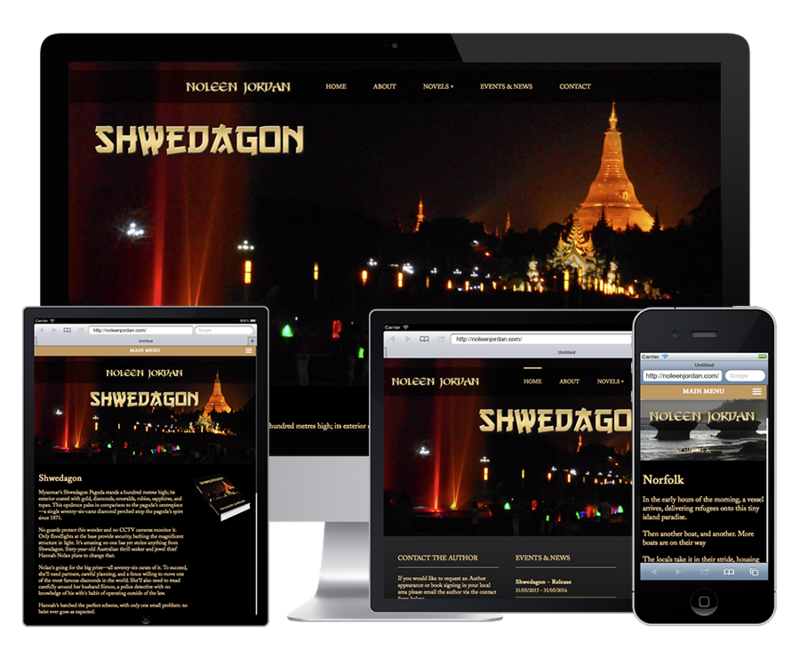 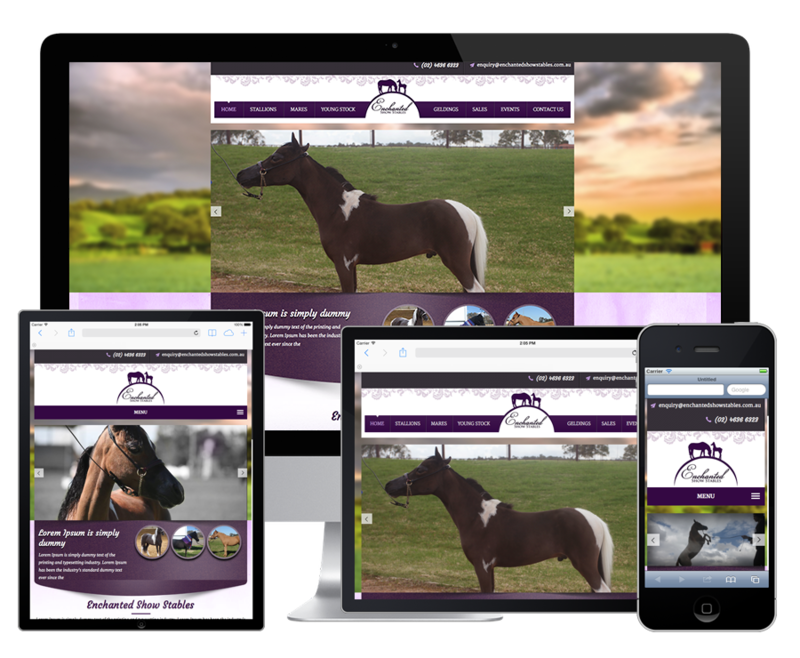 Website Design, Responsive and CMS based, custom coded. 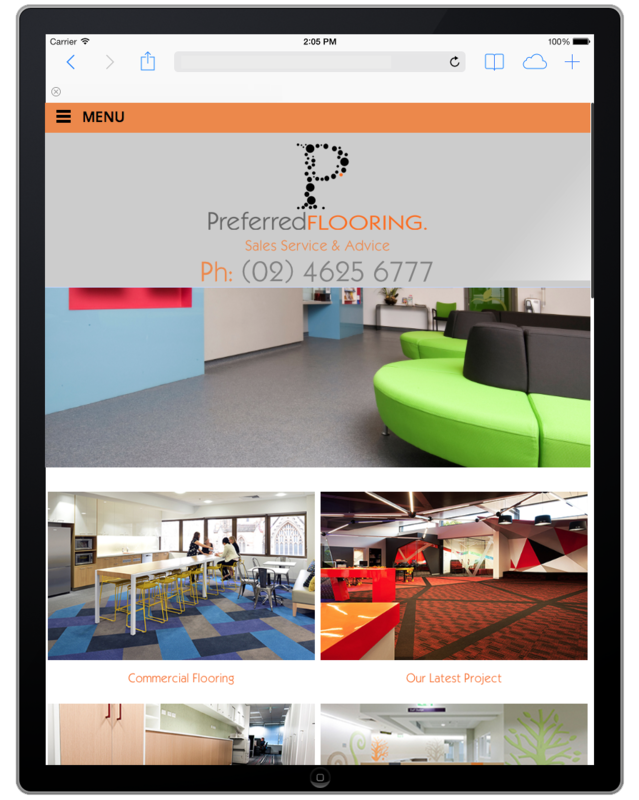 Website App and built in SEO integration, Events, Google map integration and submissions, full screen banner. 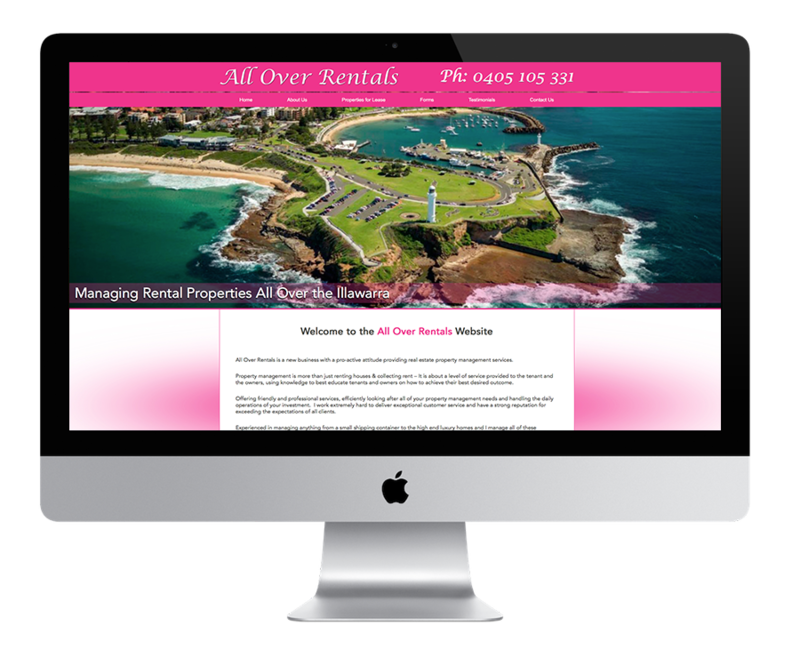 Ongoing SEO, Website Management and Hosting. 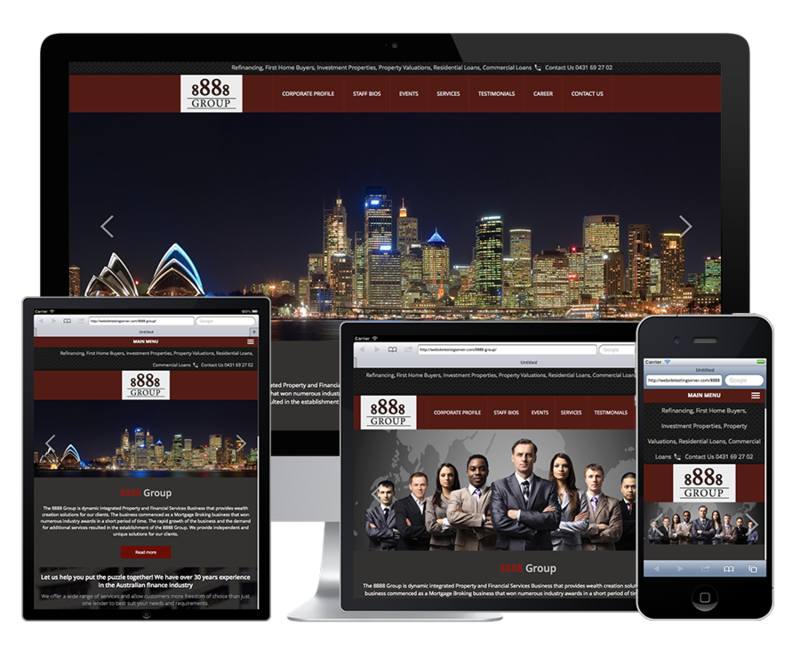 Website Design, Responsive and CMS based, custom coded. 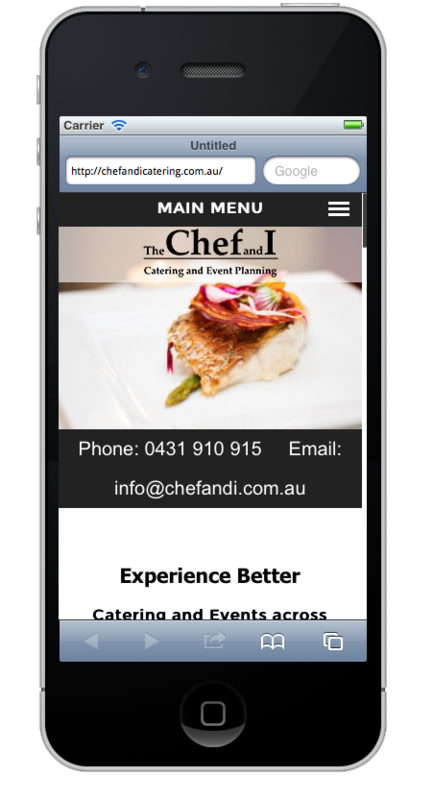 Website App and built in SEO integration, Events and twitter Feed, Amazon links. 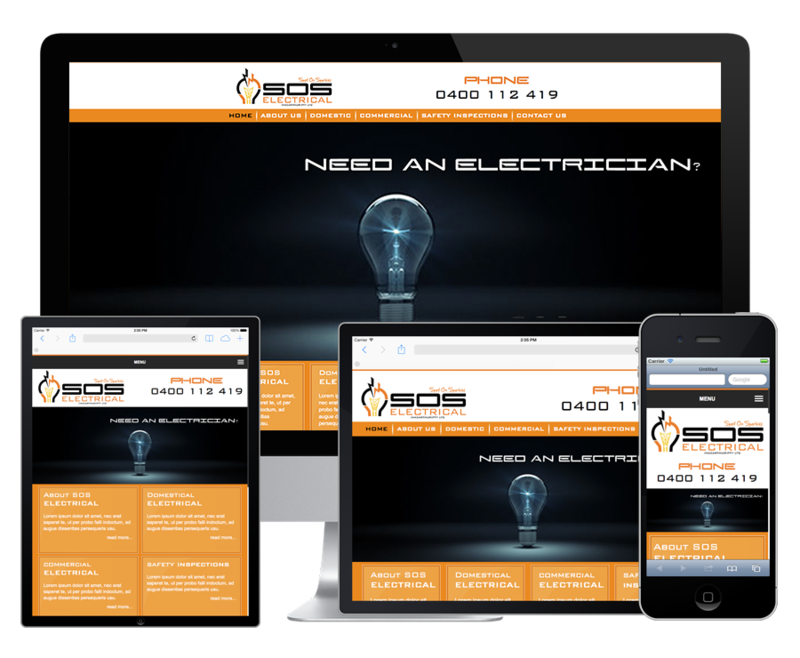 Ongoing SEO, Website Management and Hosting. 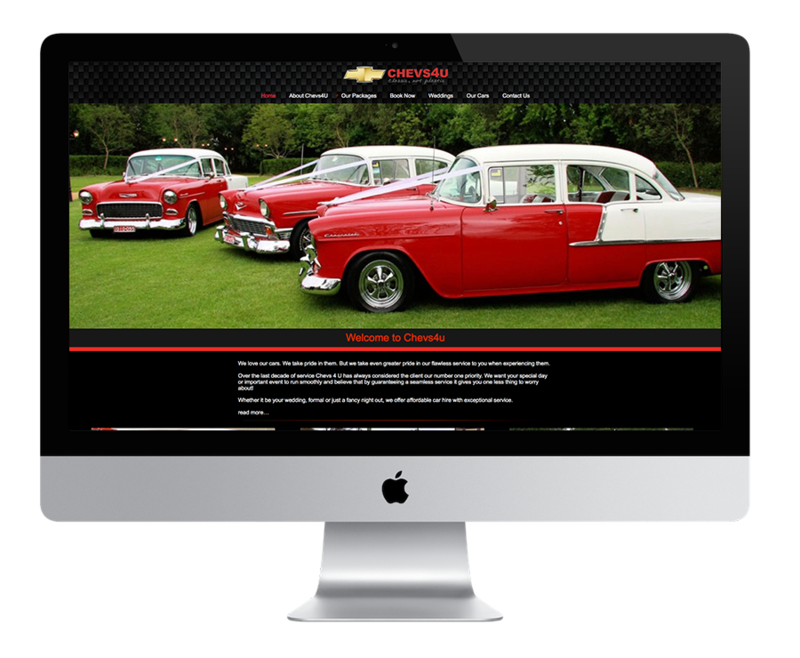 Website Design, Cinellax Website Design, Parallax Scrolling, Responsive and CMS based, custom coded. 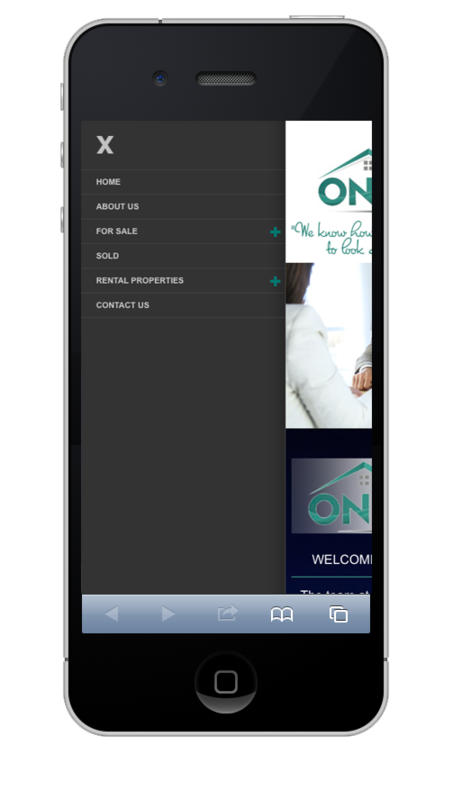 Website App and built in SEO integration. 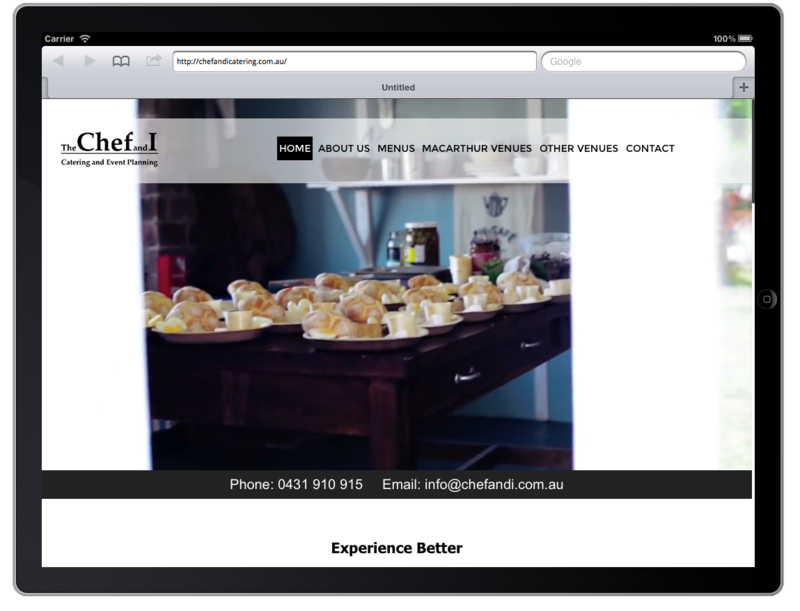 Ongoing SEO, Website Management and Hosting. 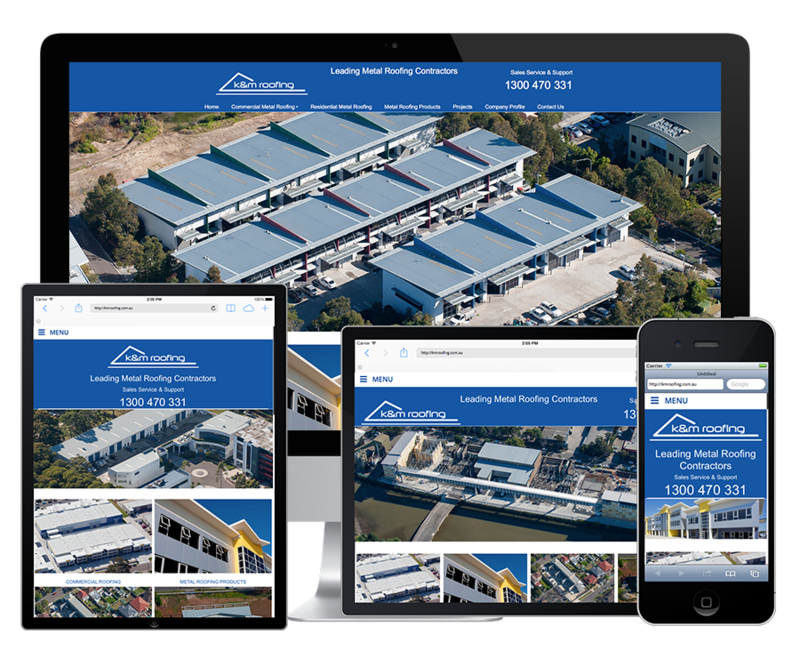 Website Design, Cinellax Website Design, Parallax Scrolling, Responsive and CMS based, custom coded. 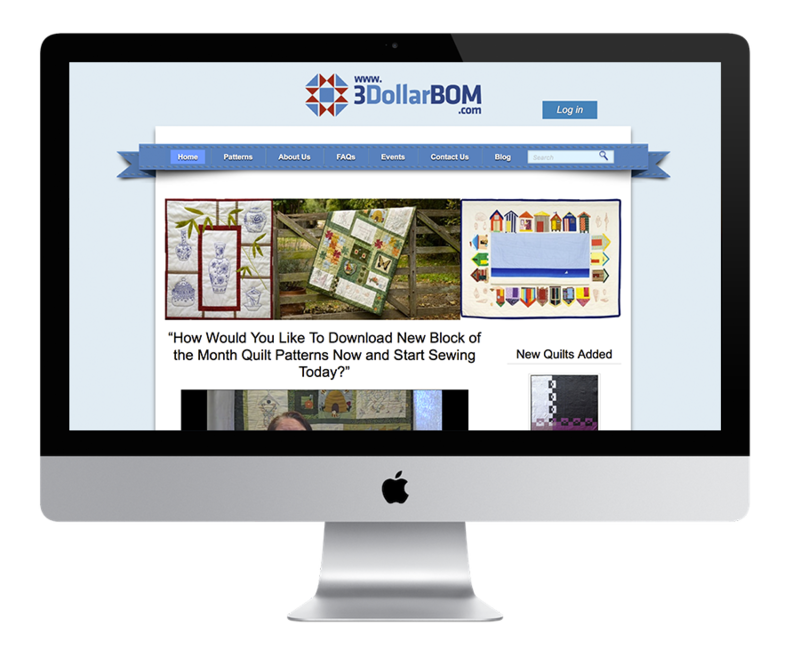 Website App and built in SEO integration, Blog, Calculators. 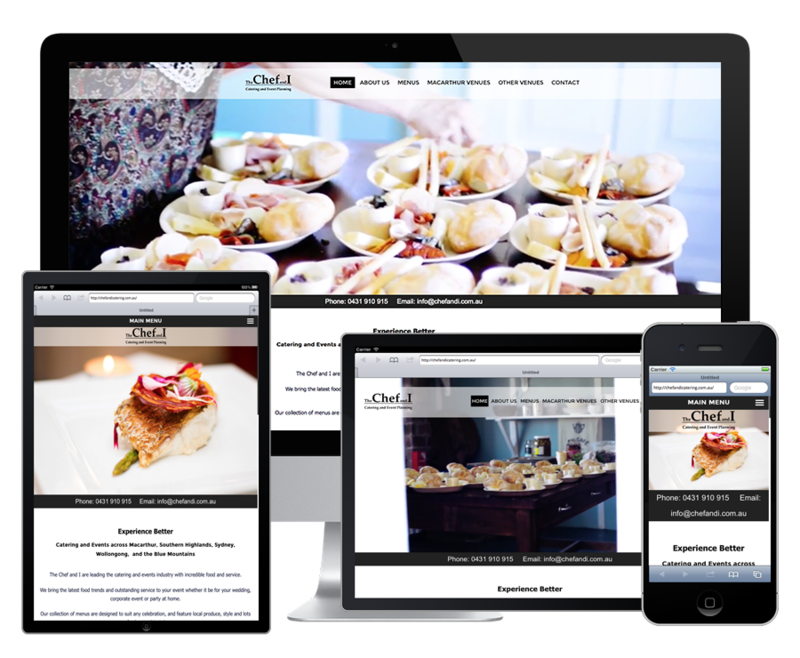 Ongoing SEO, Website Management and Hosting. 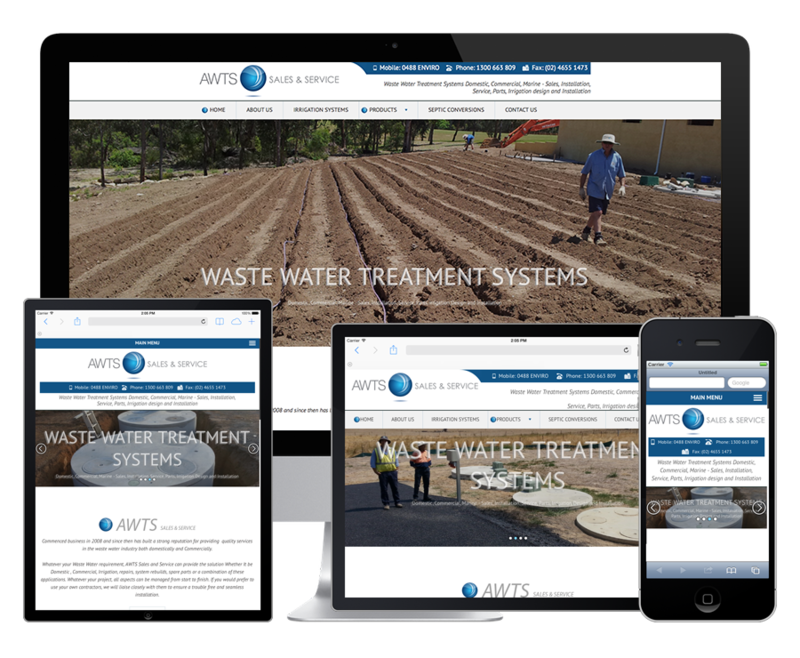 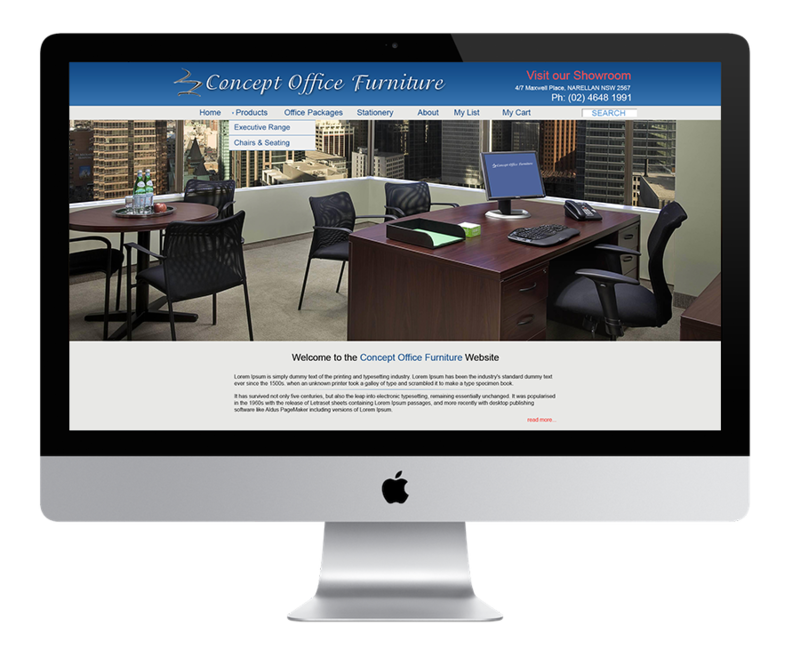 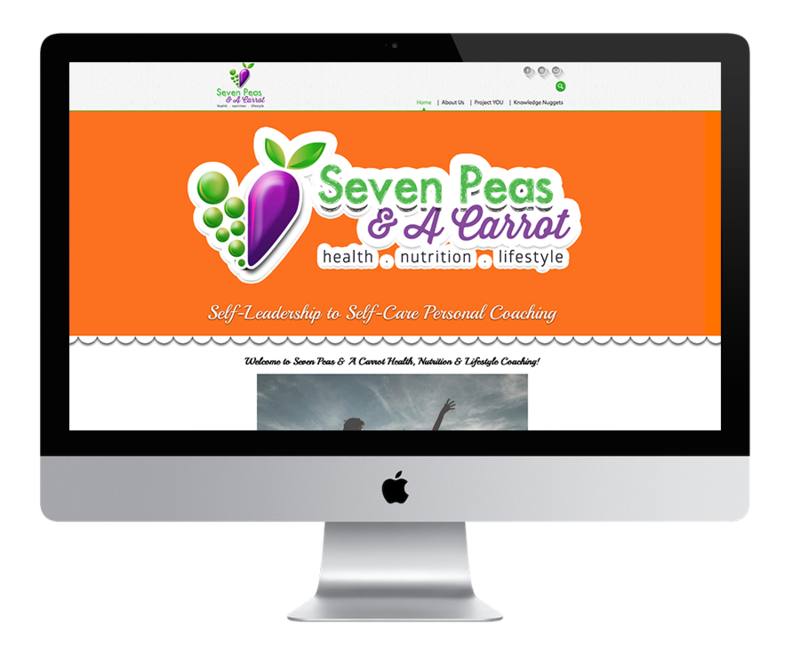 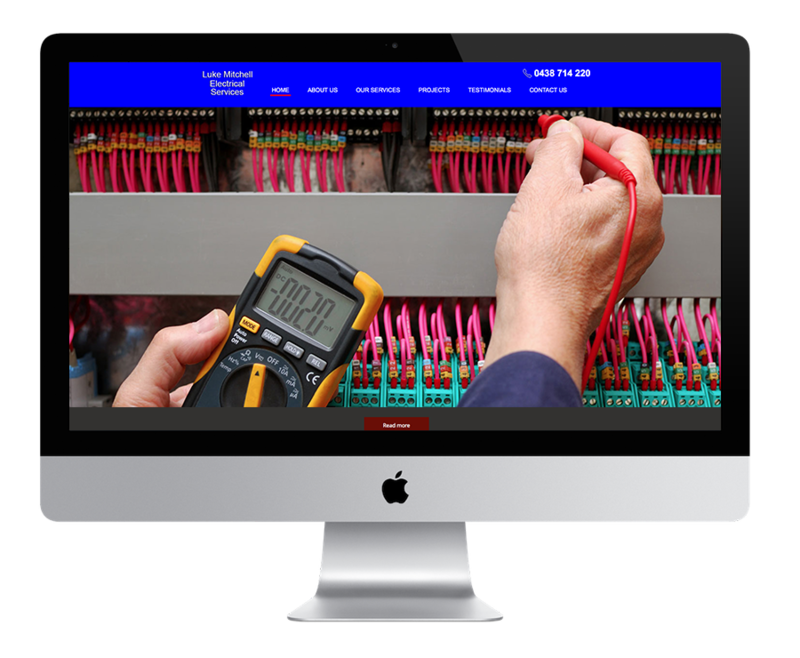 Website Design, Parallax Scrolling, Responsive and CMS based, custom coded. 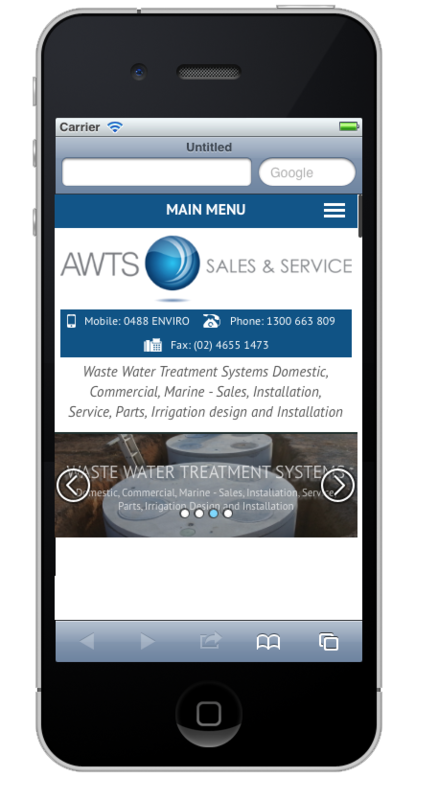 Website App and built in SEO integration. 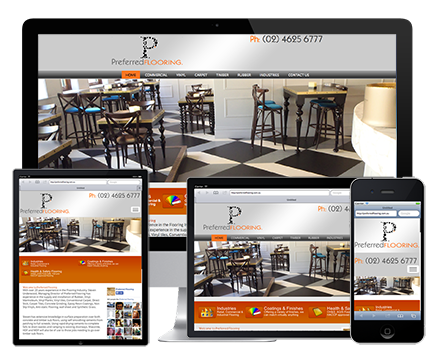 Ongoing SEO, Website Management and Hosting.